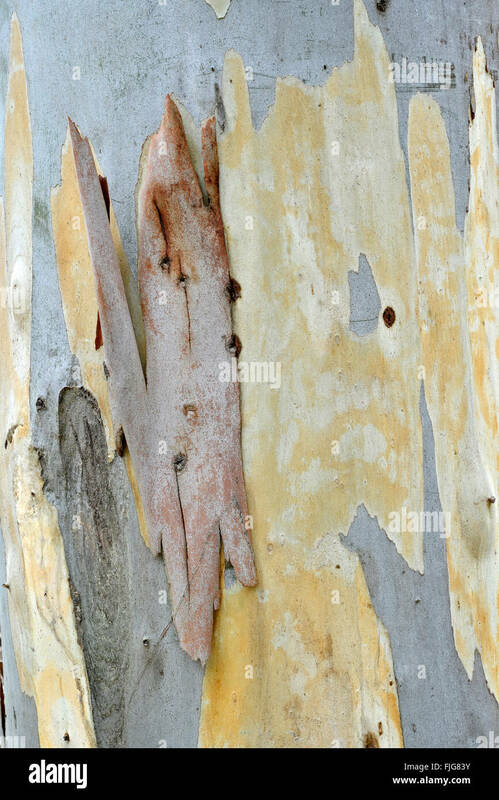 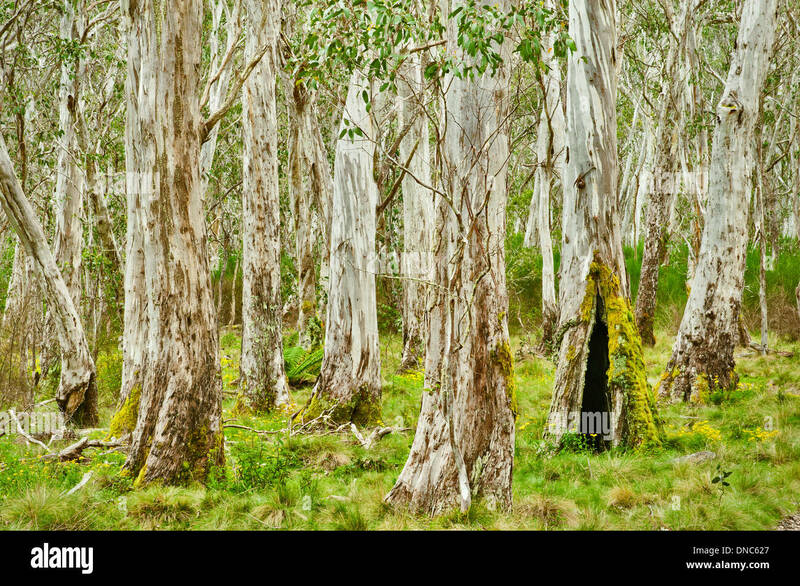 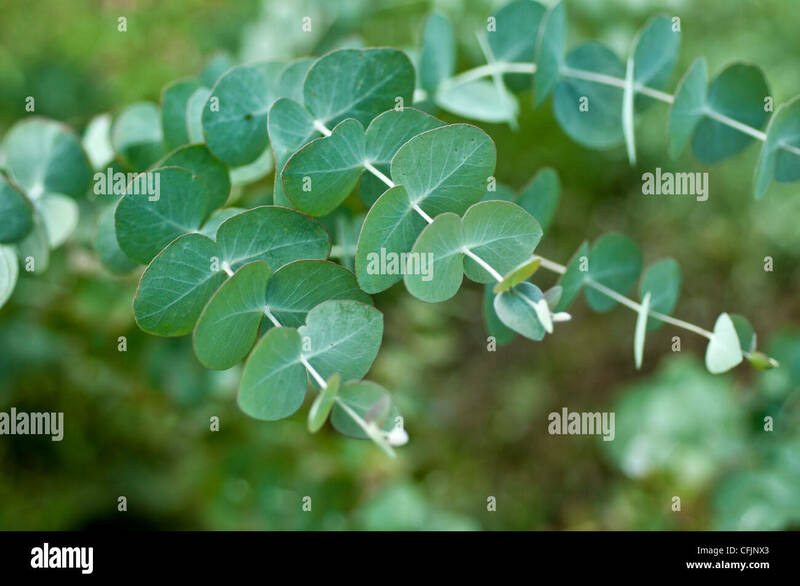 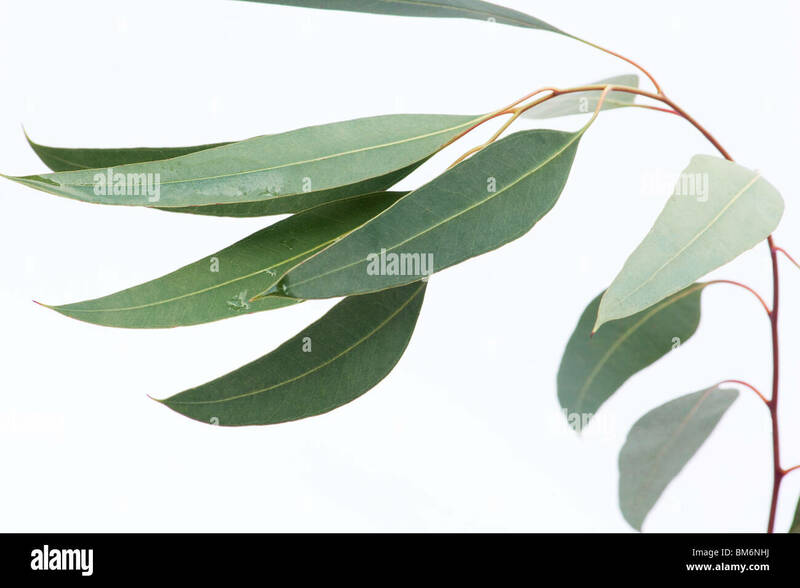 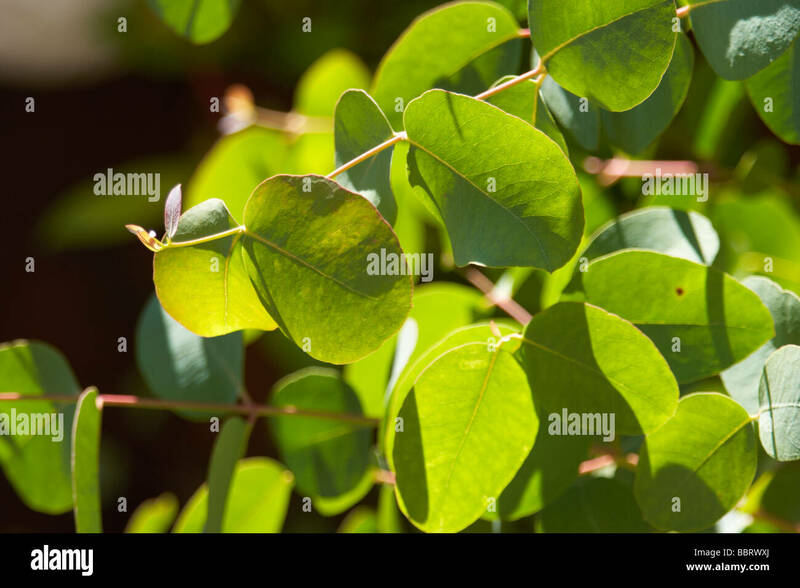 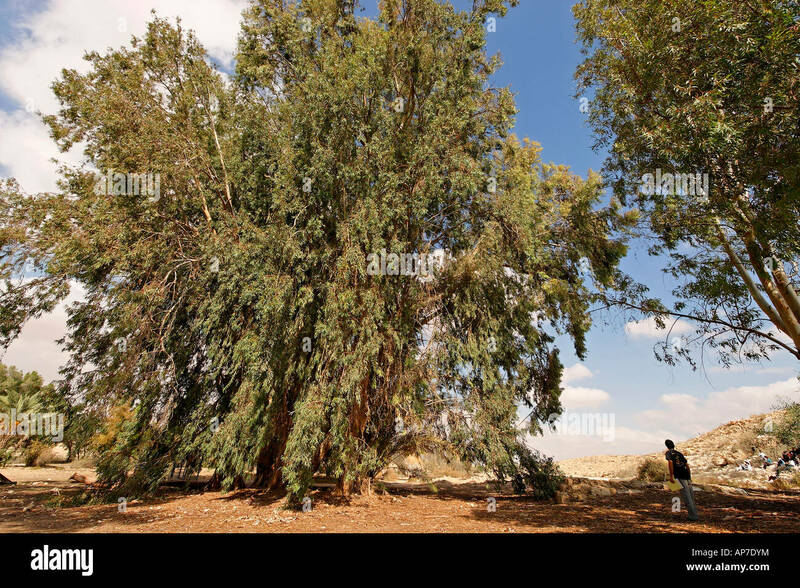 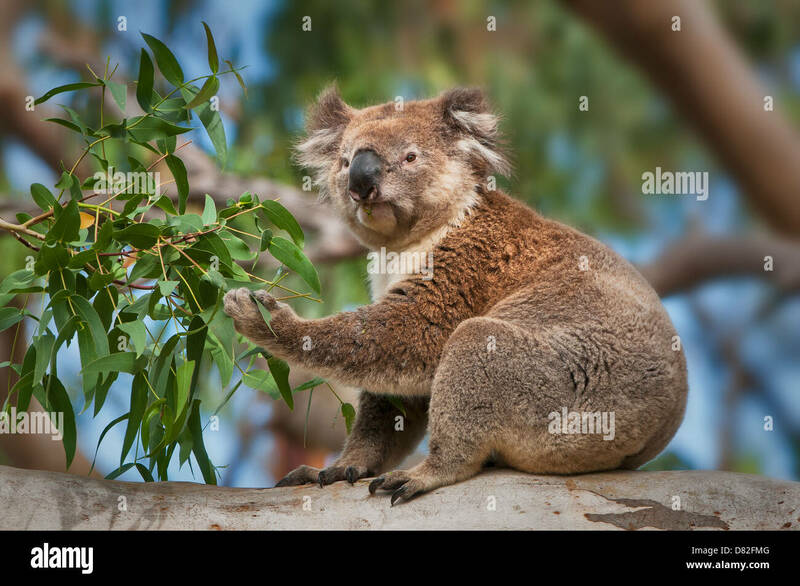 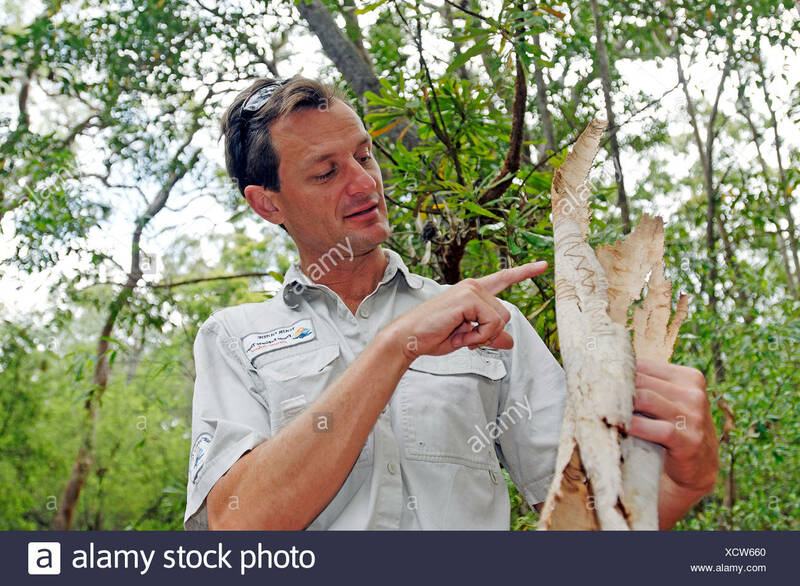 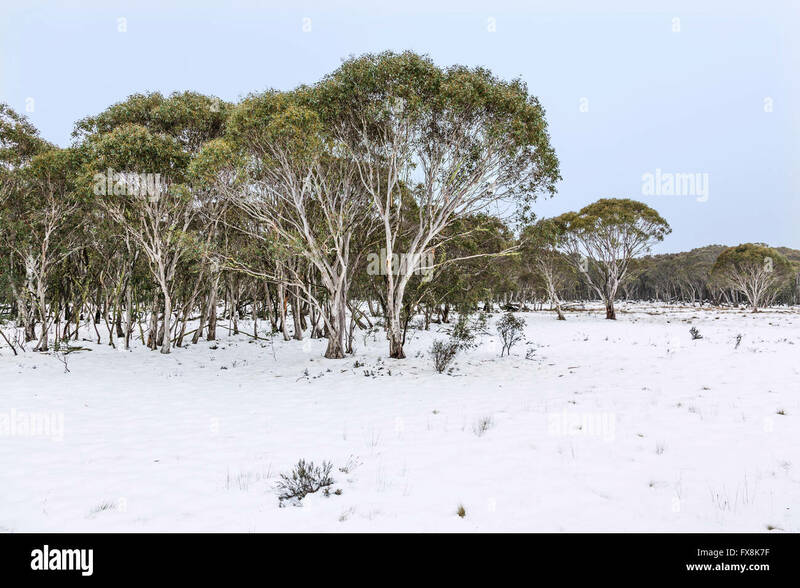 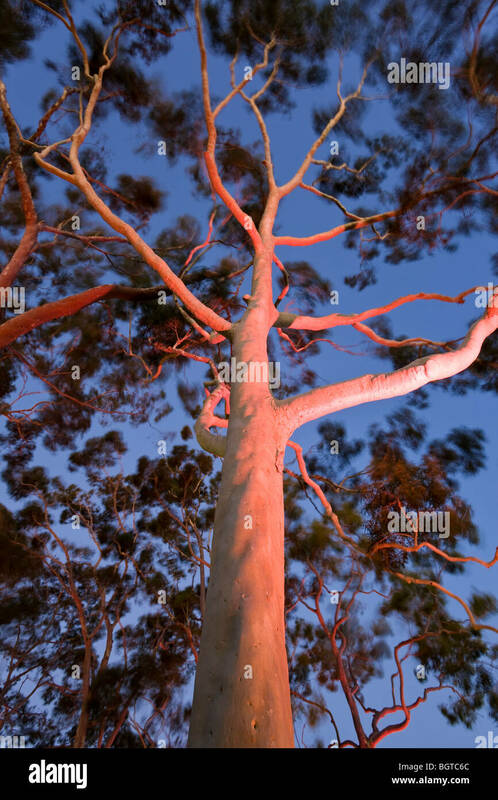 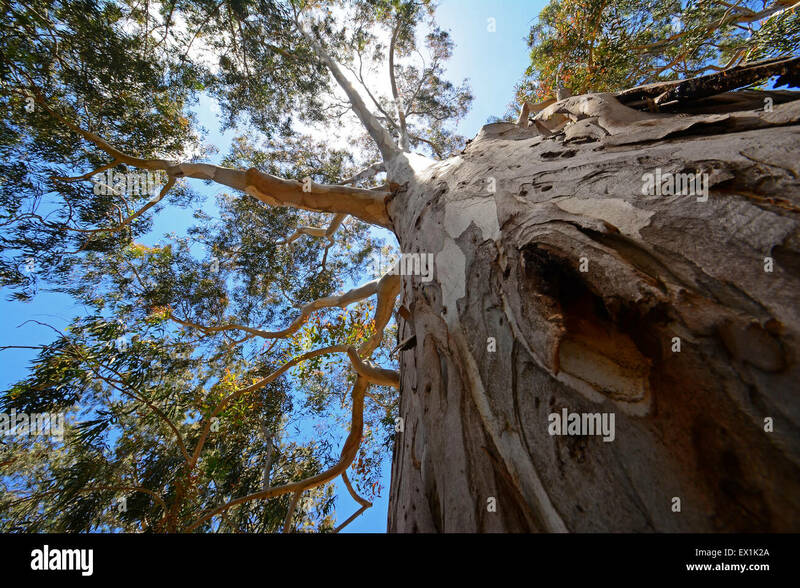 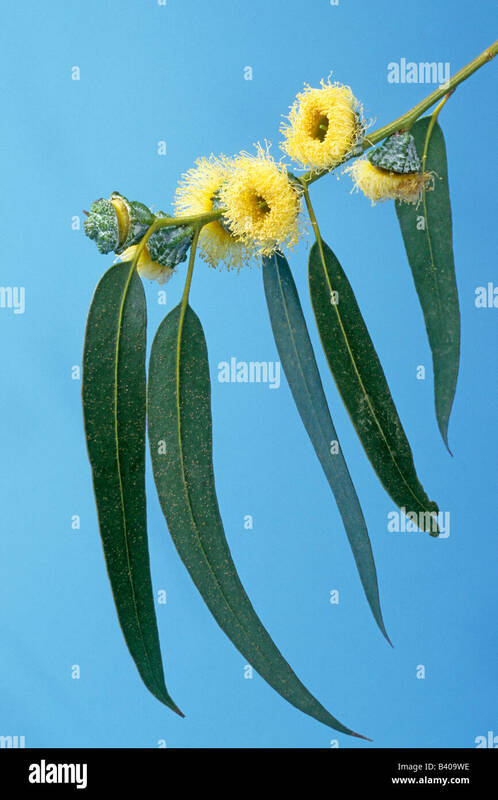 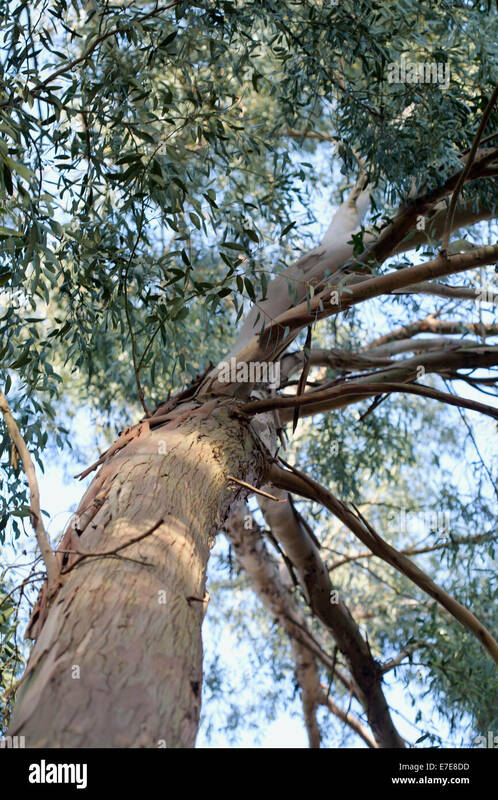 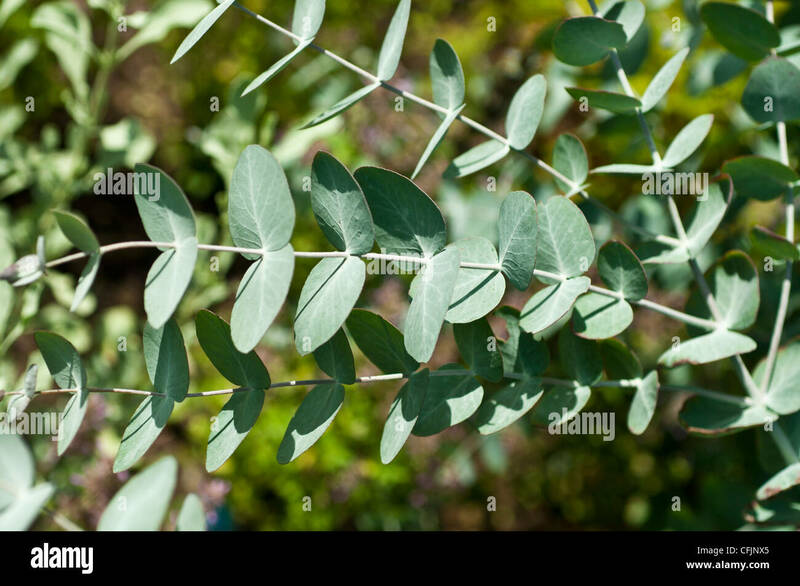 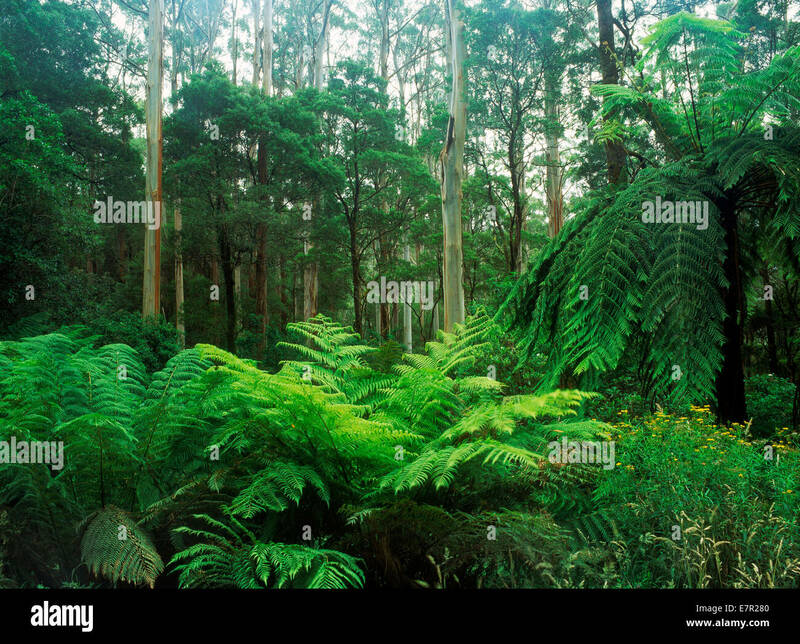 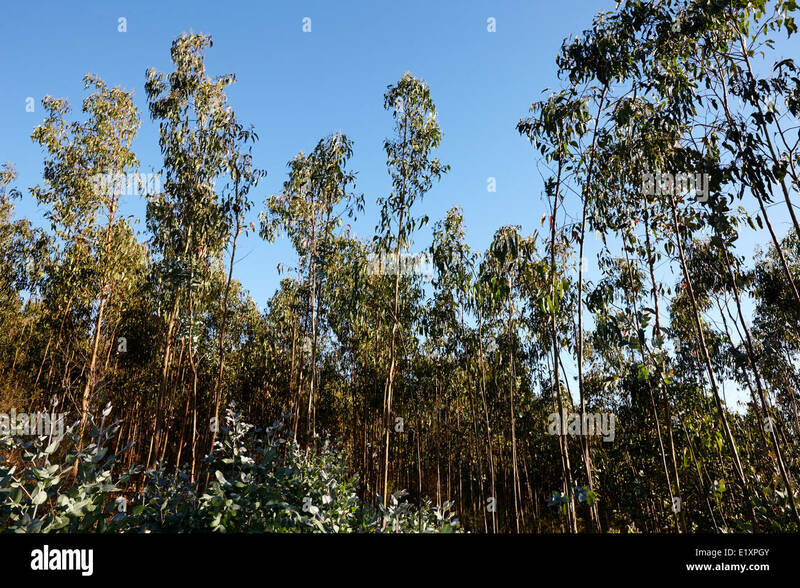 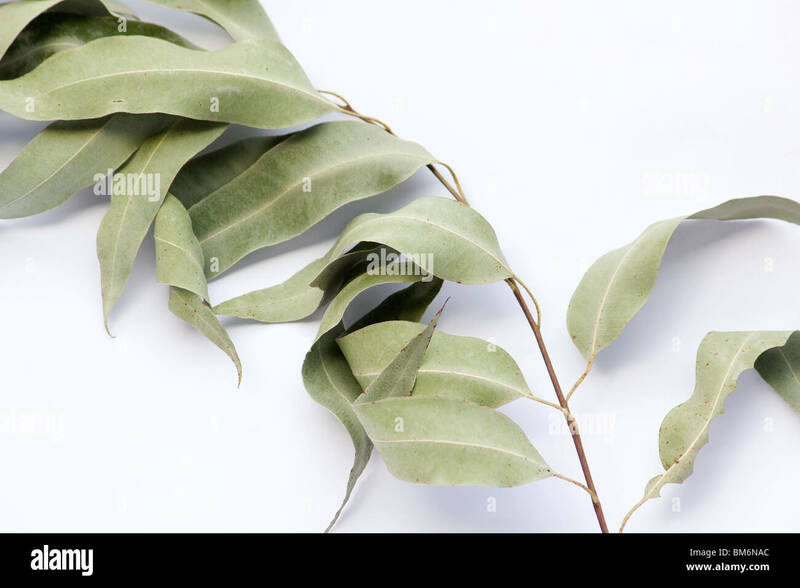 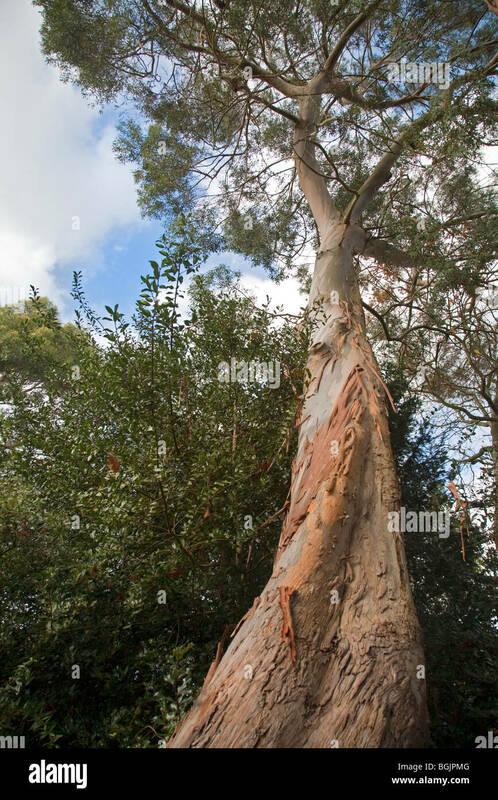 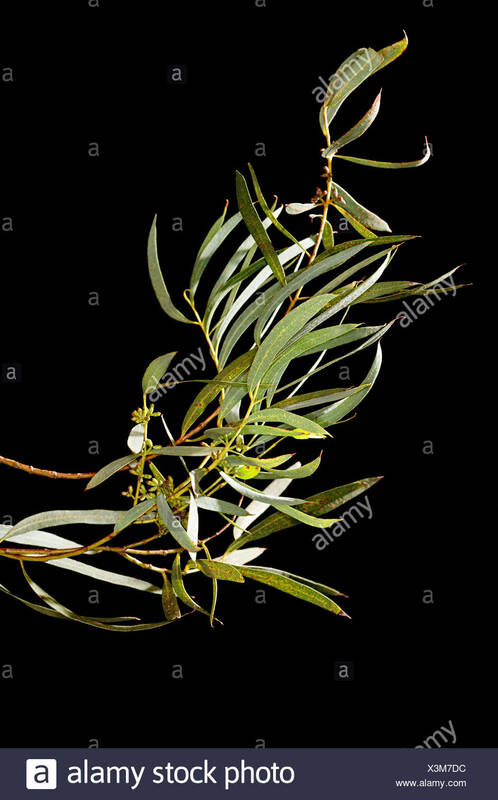 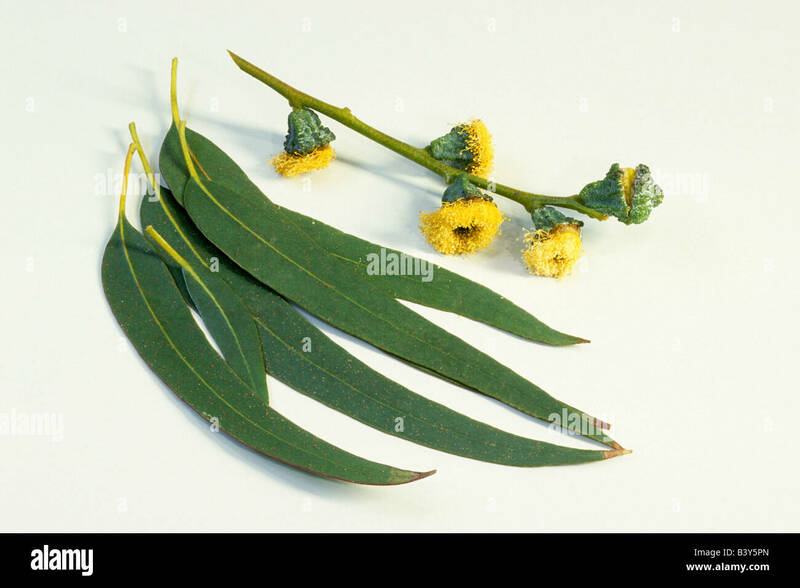 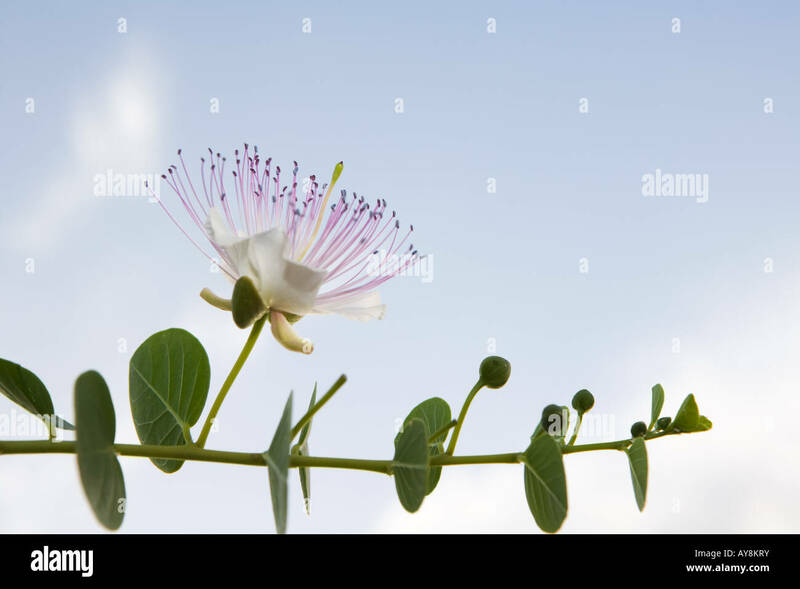 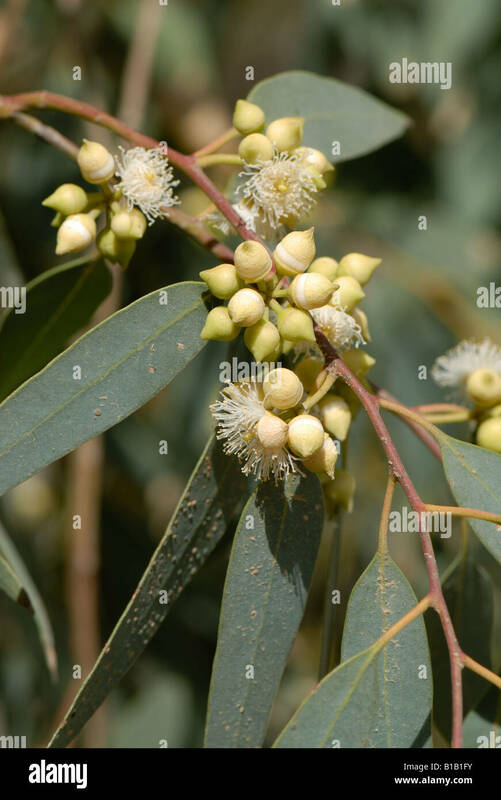 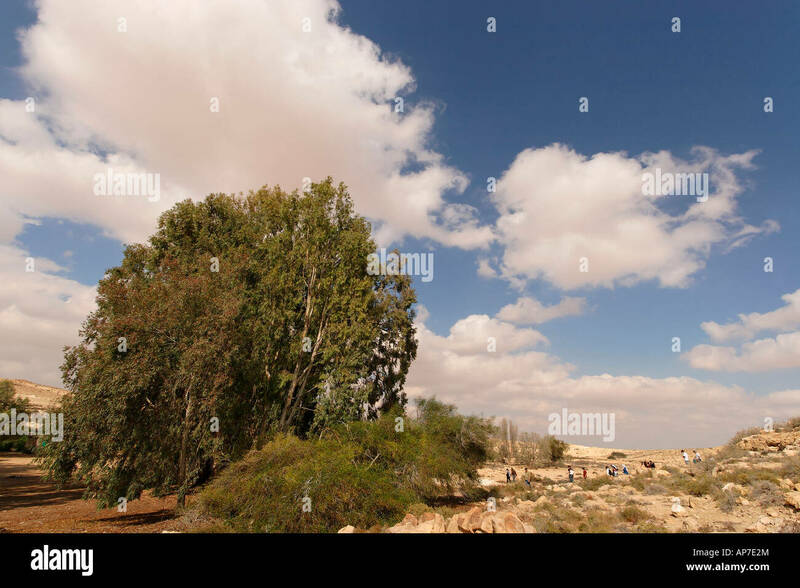 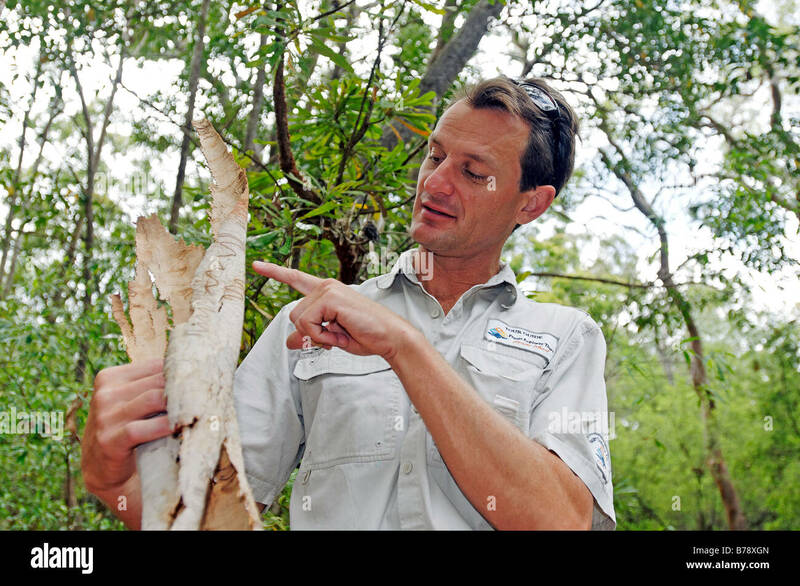 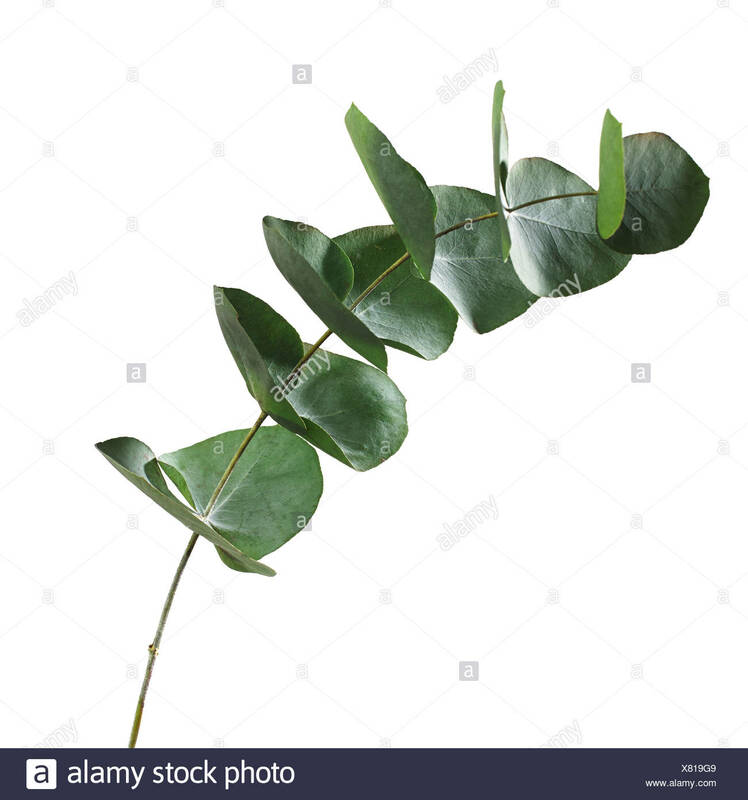 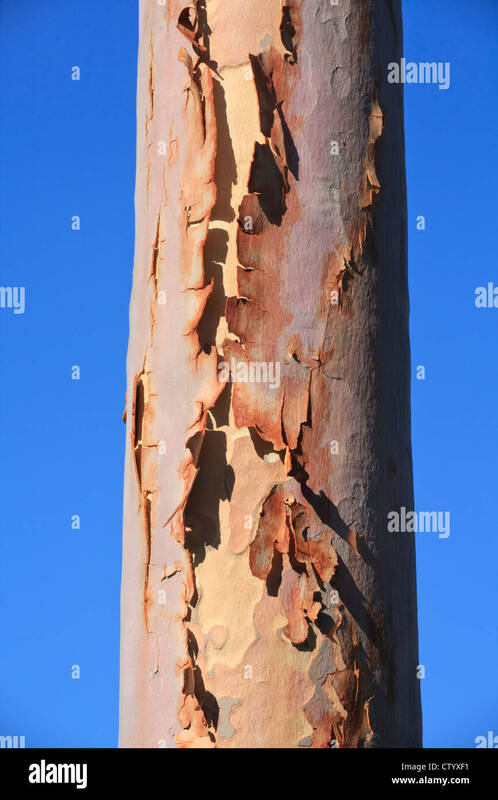 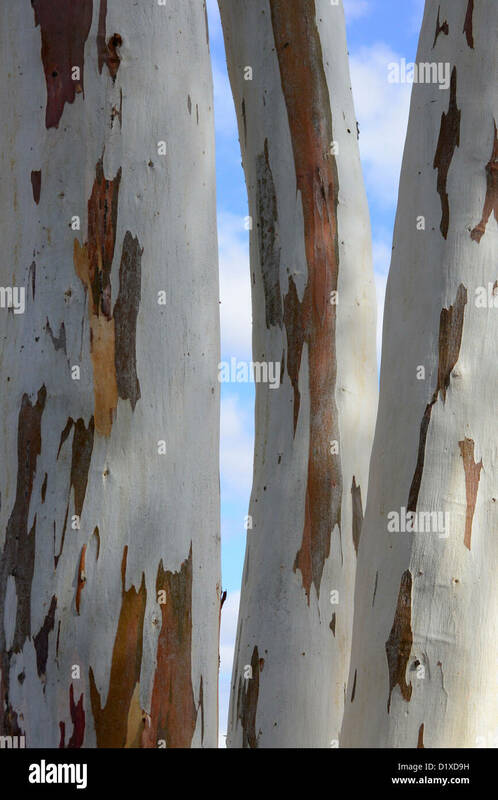 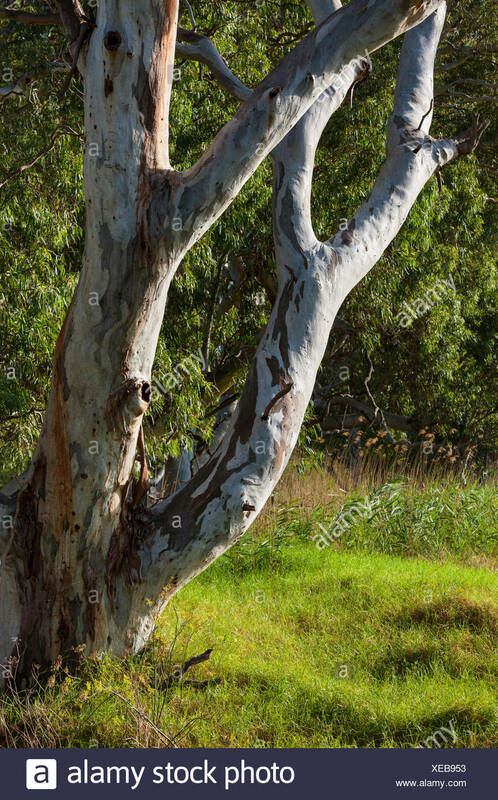 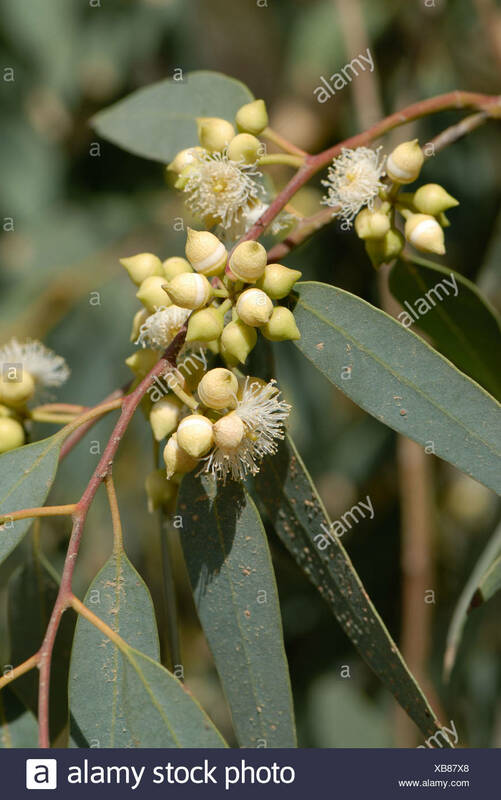 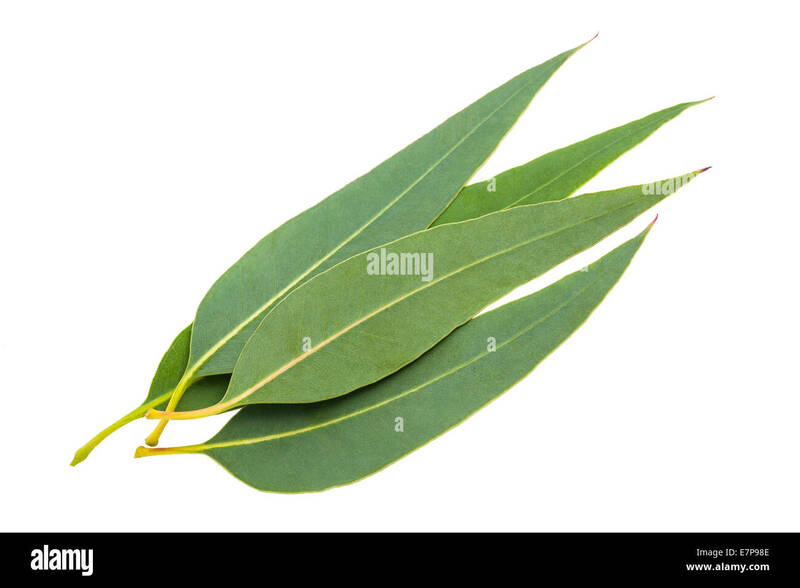 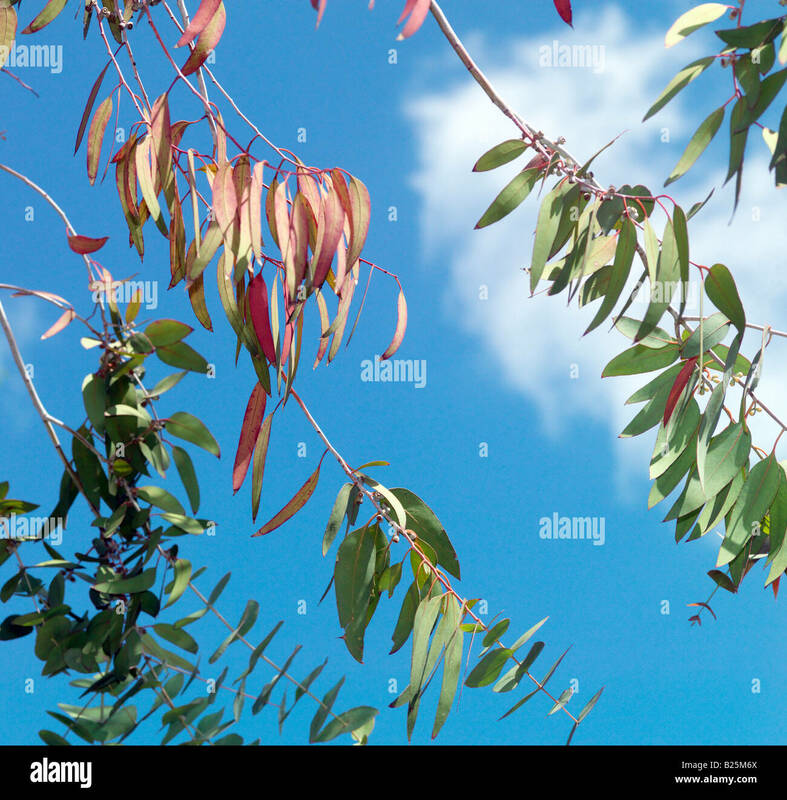 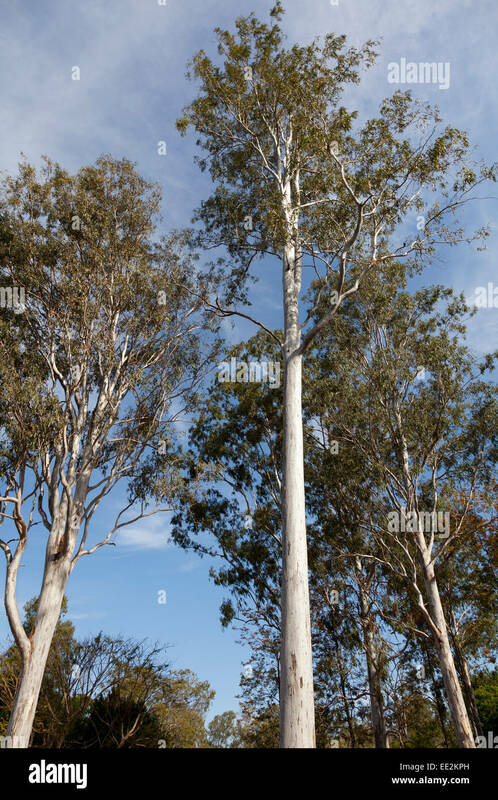 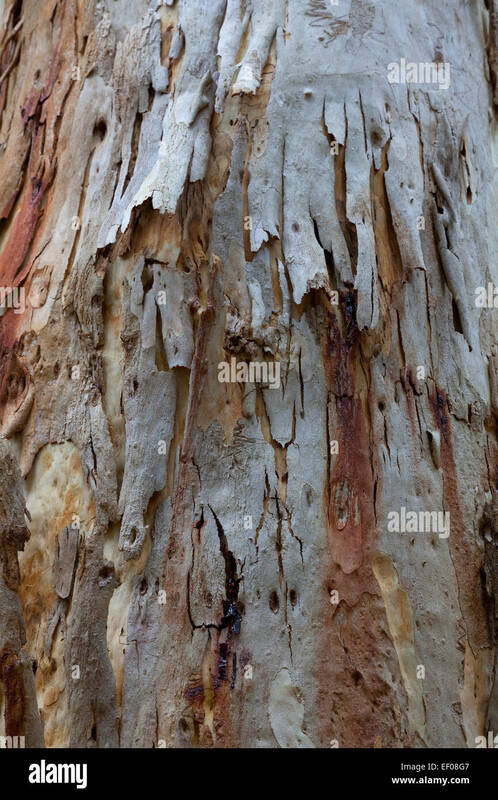 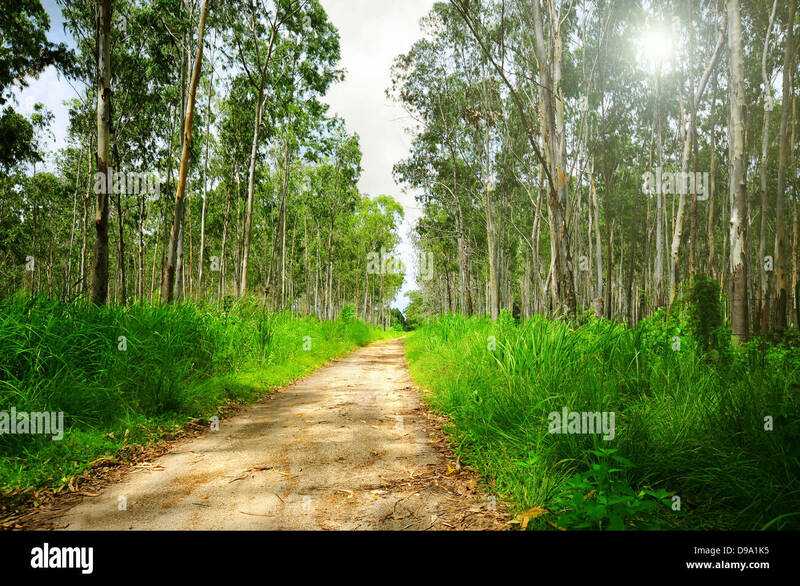 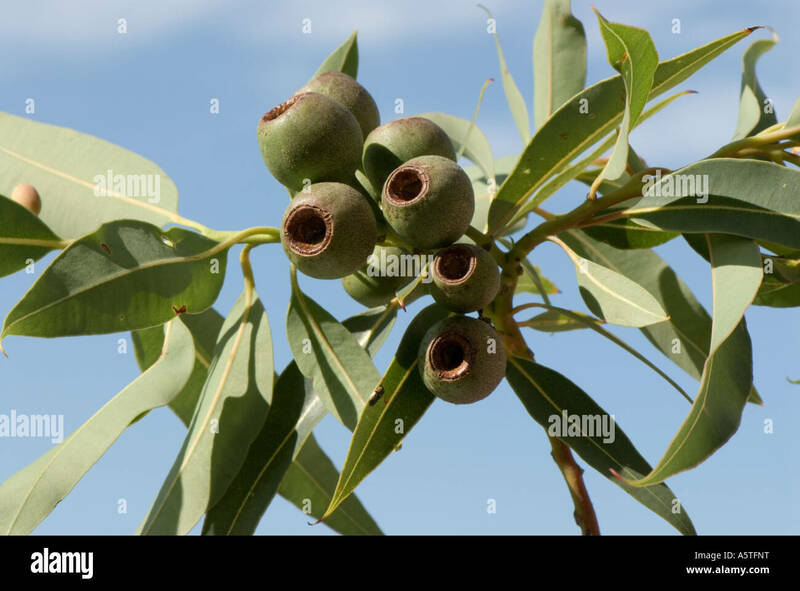 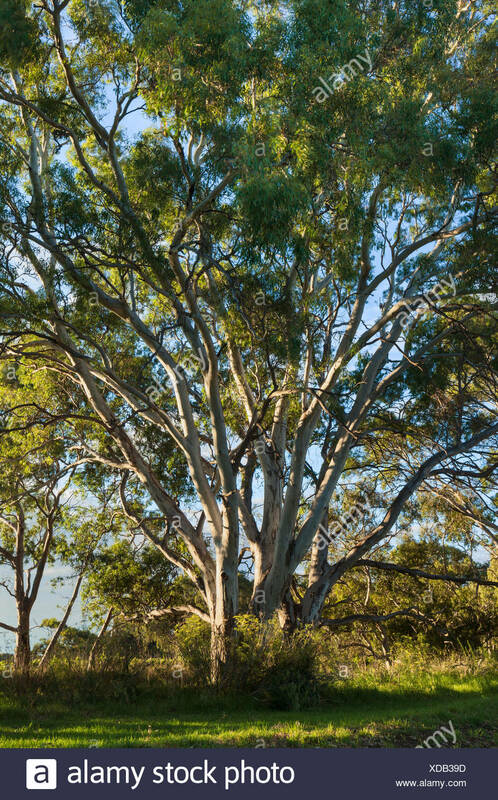 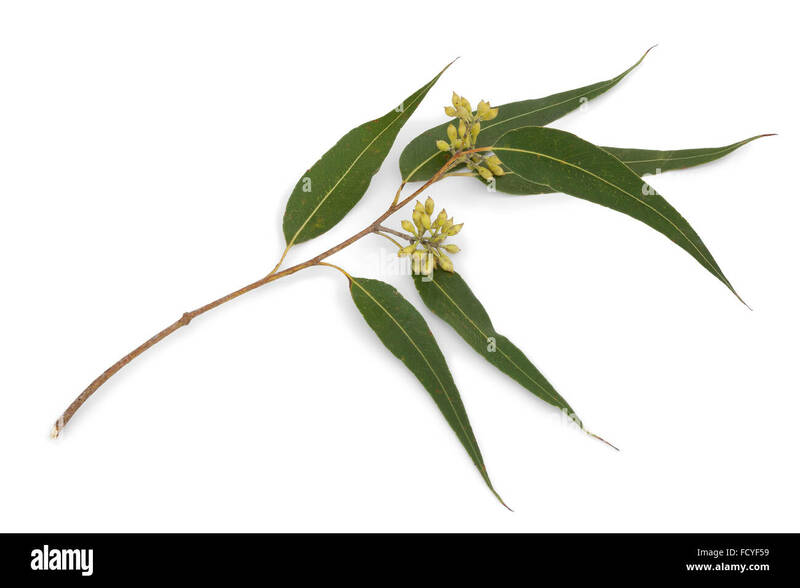 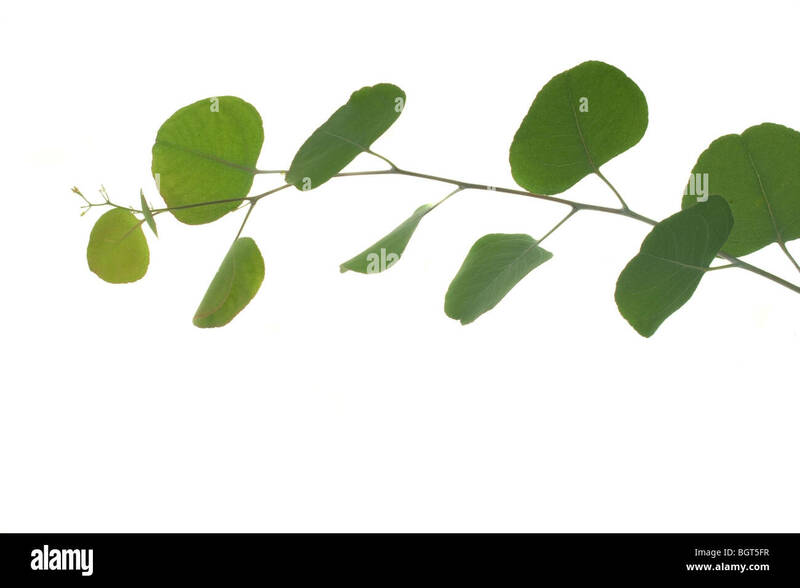 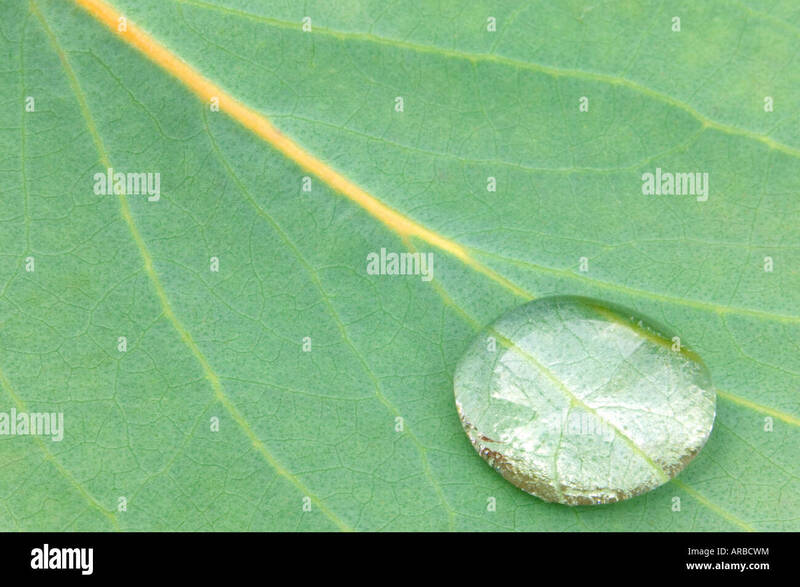 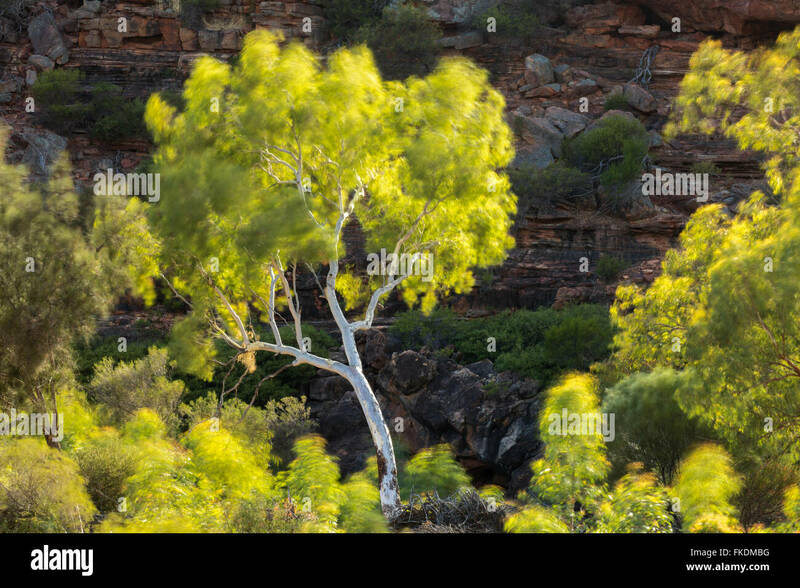 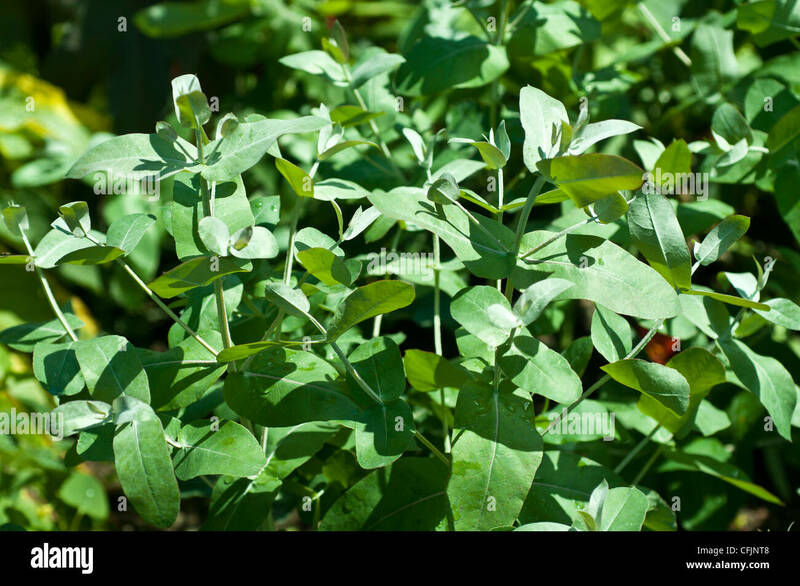 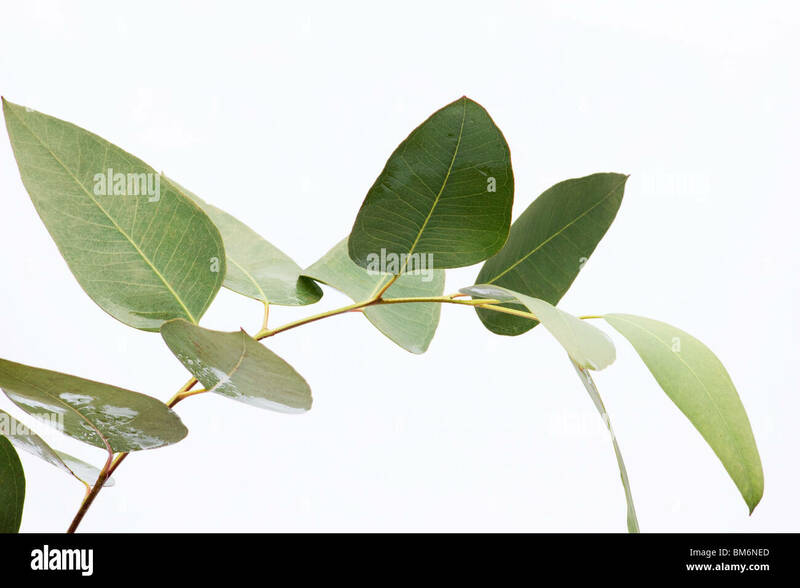 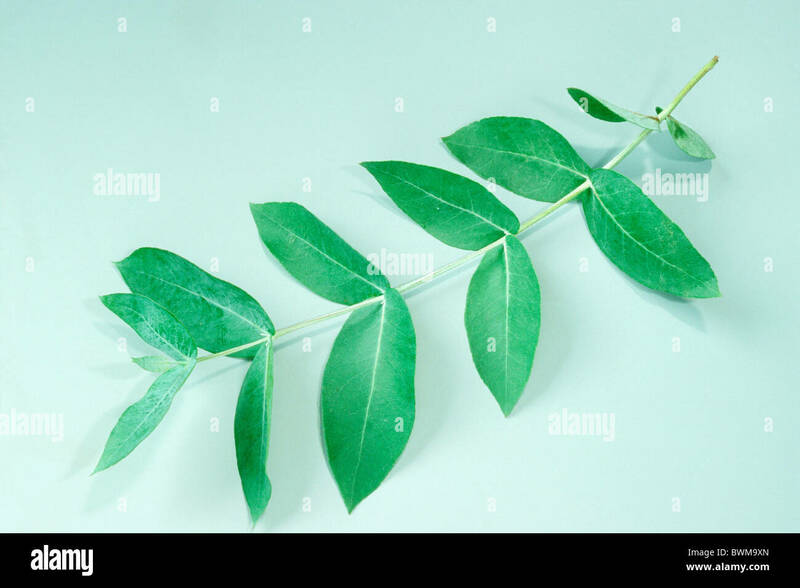 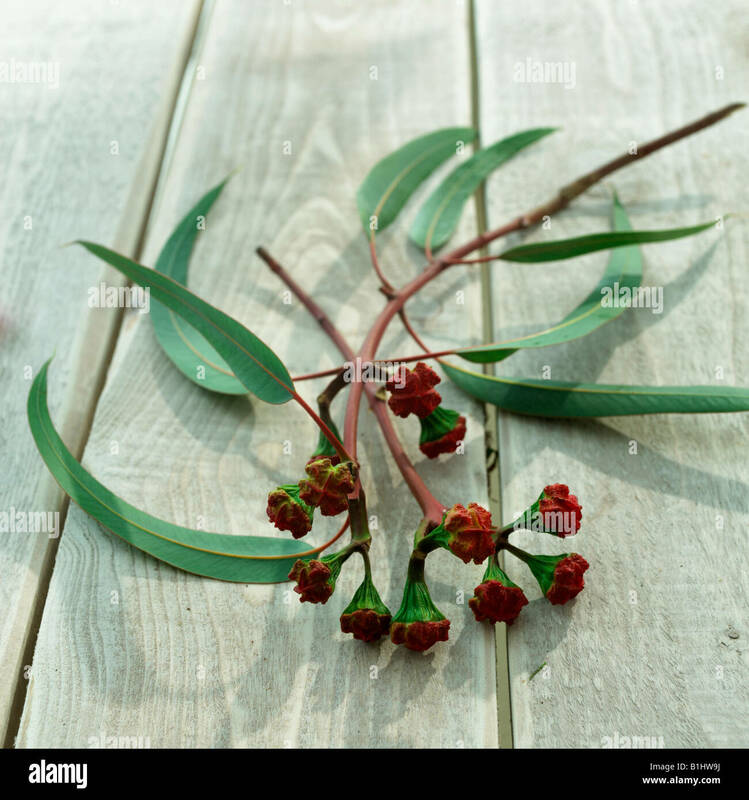 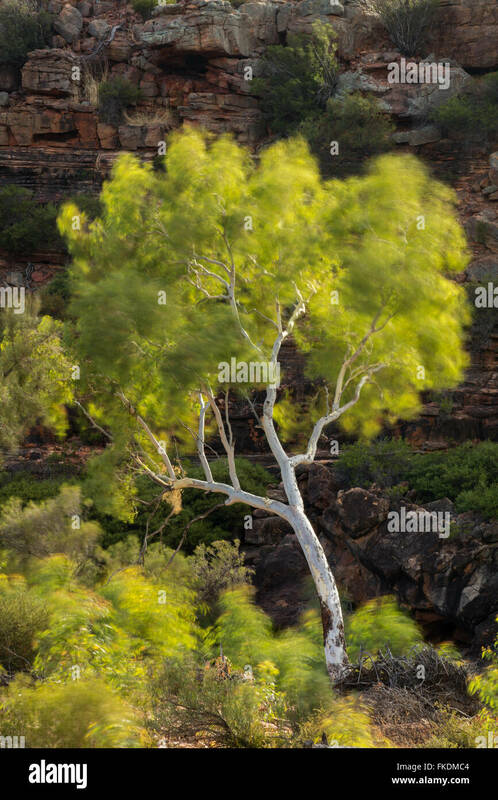 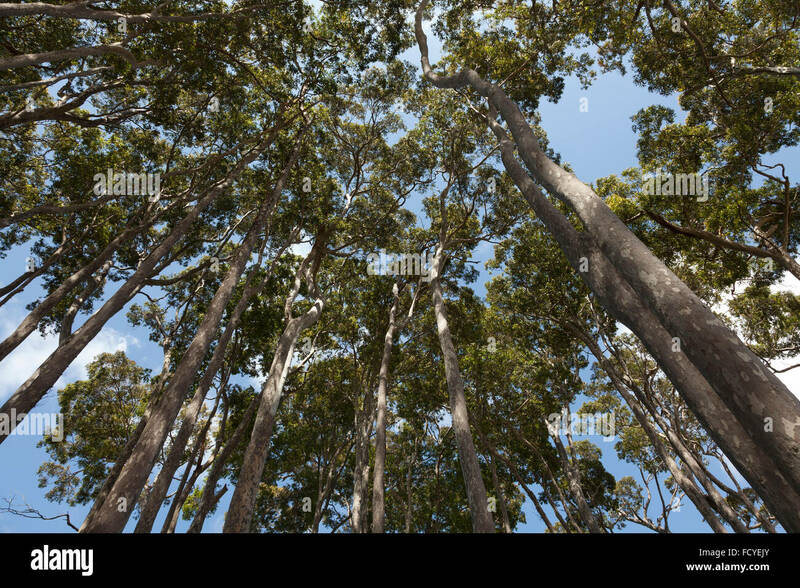 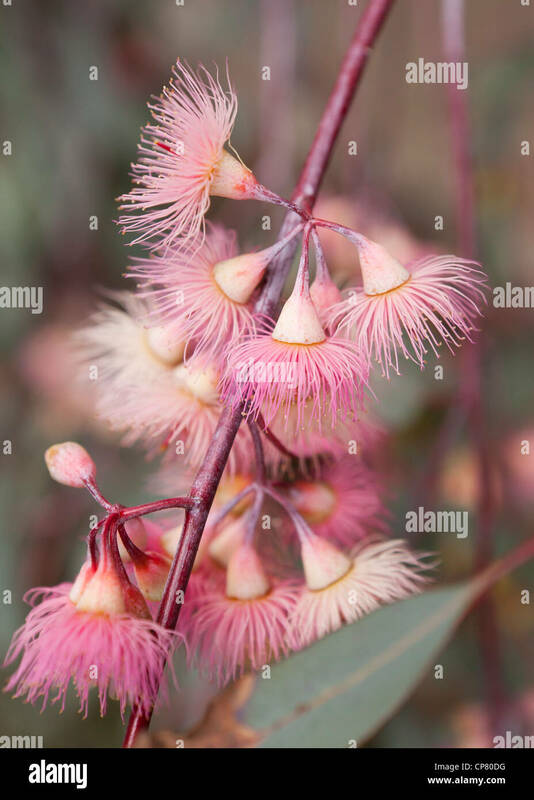 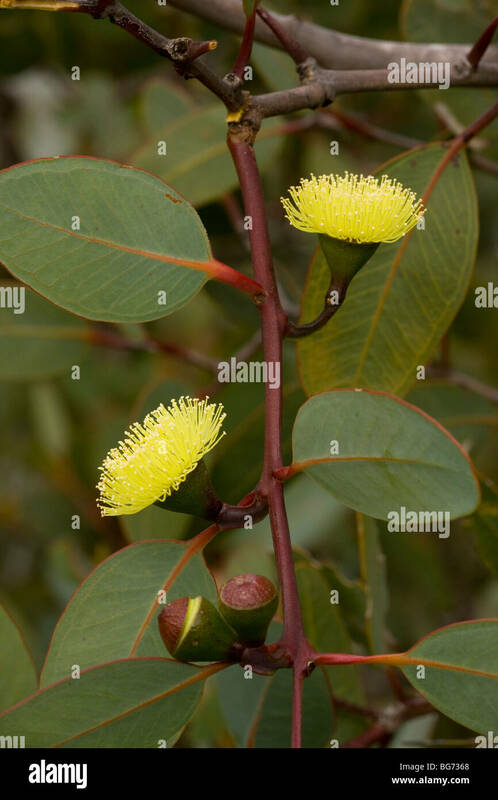 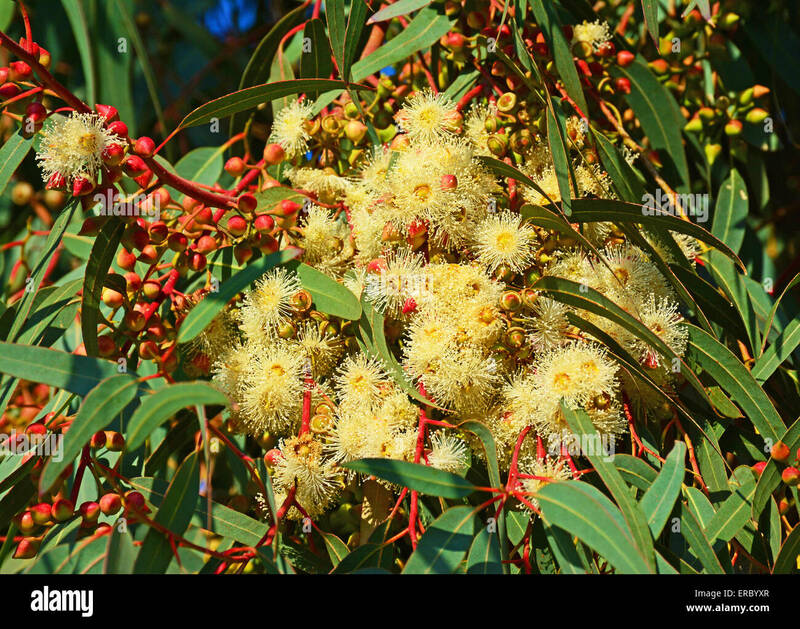 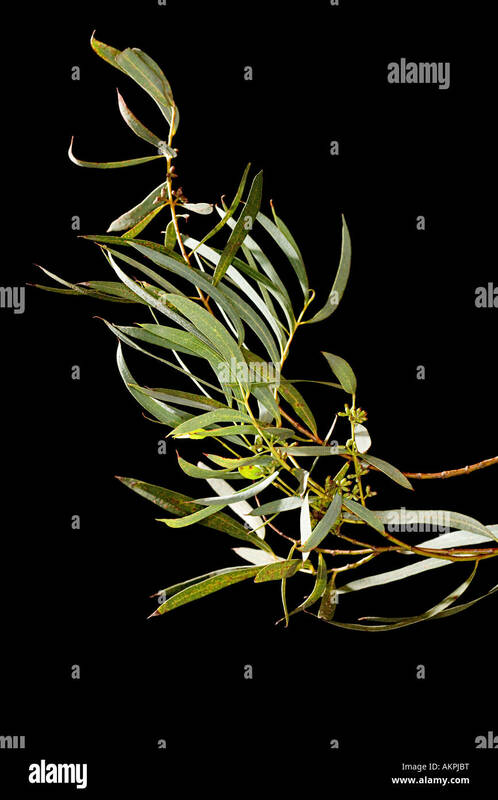 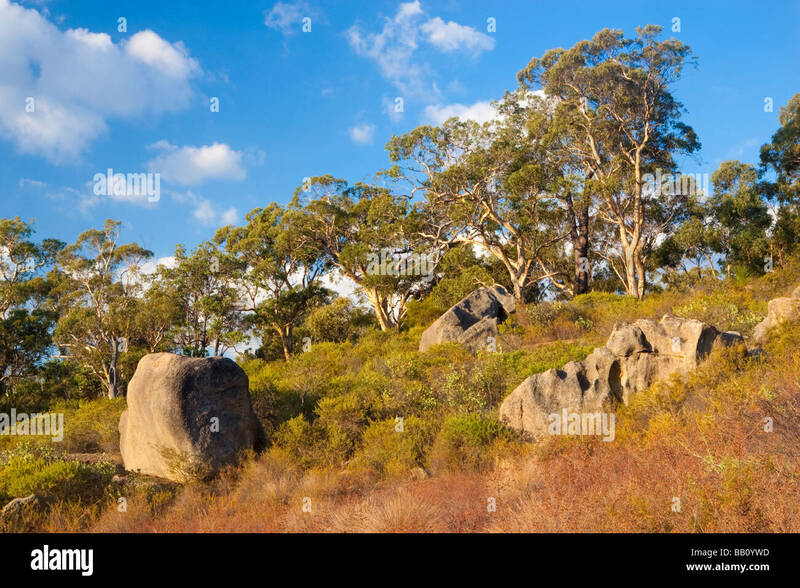 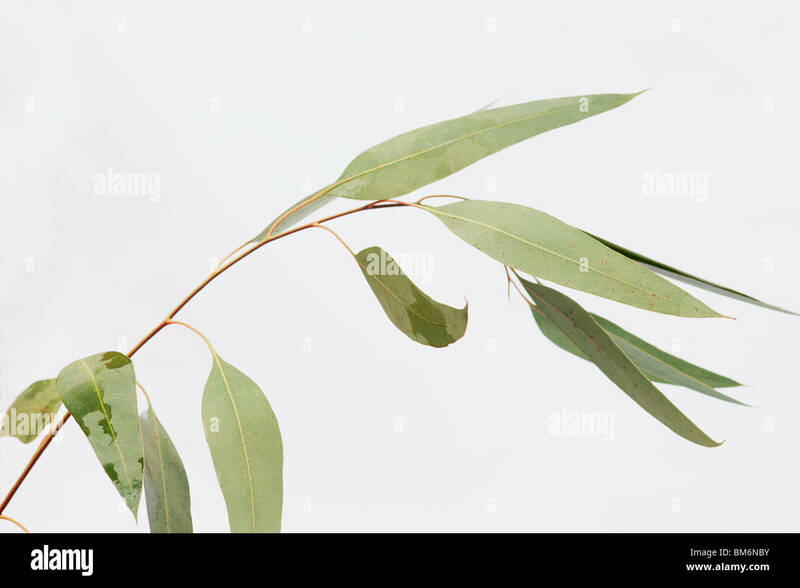 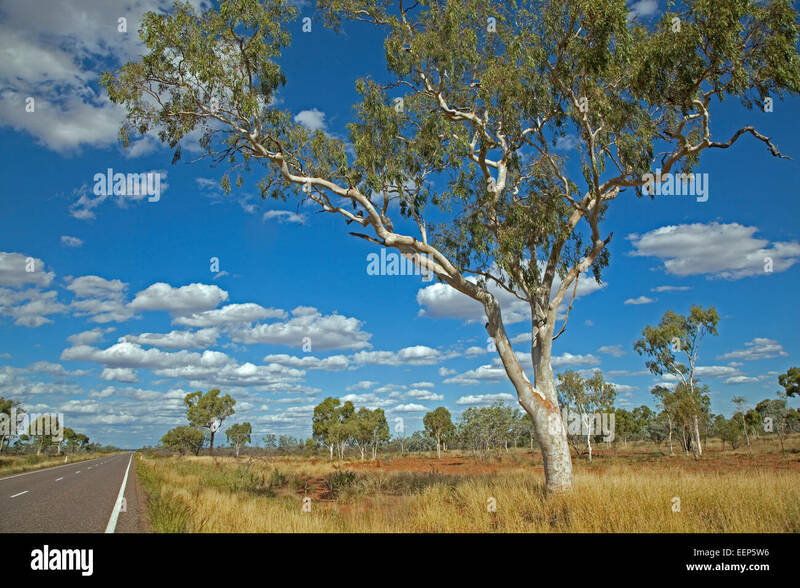 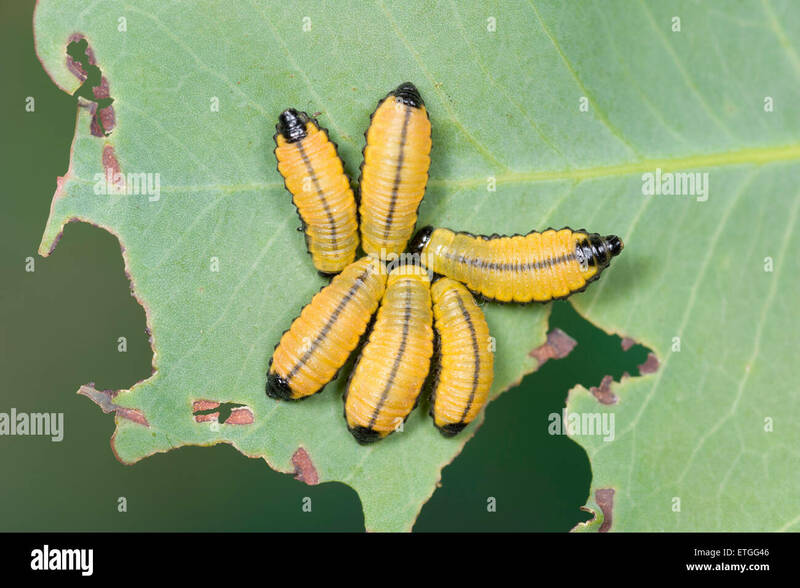 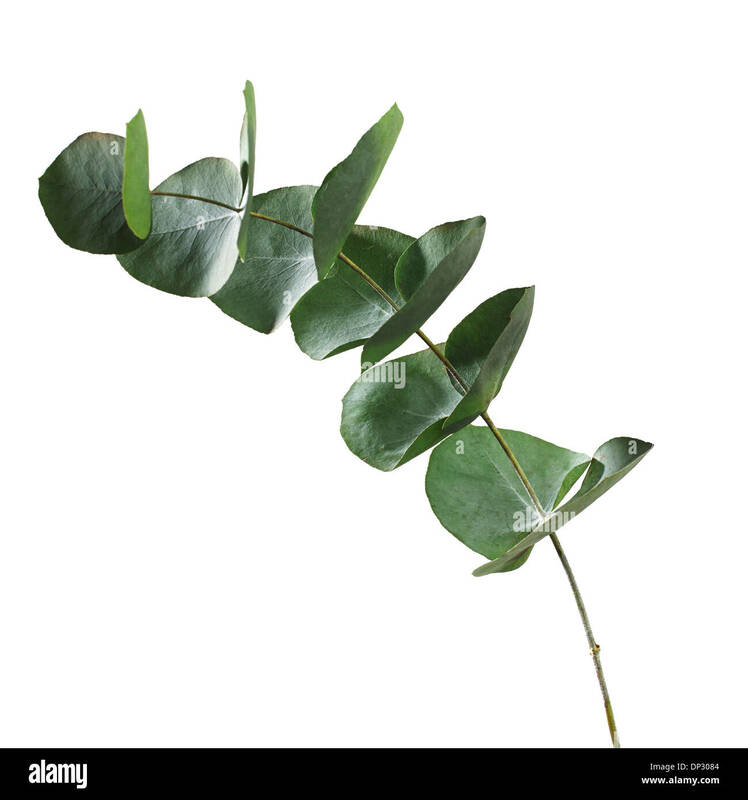 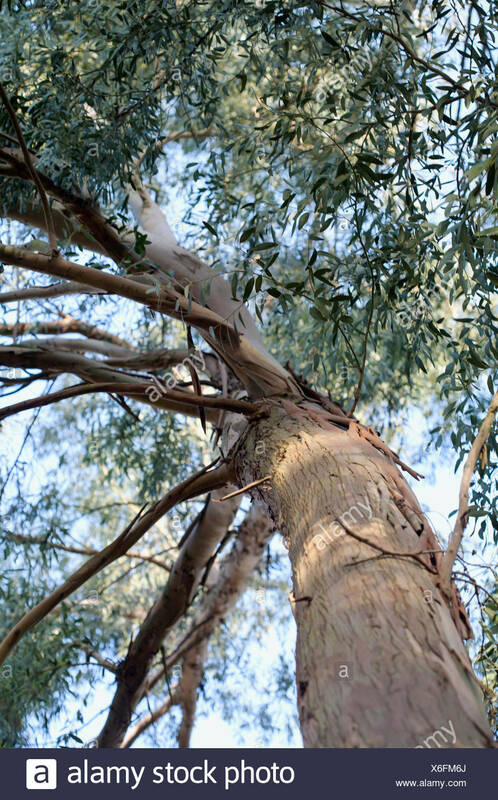 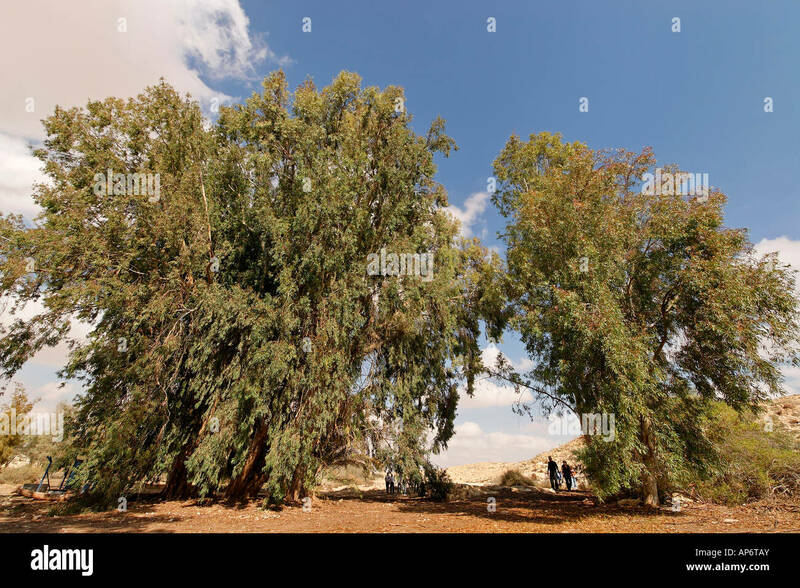 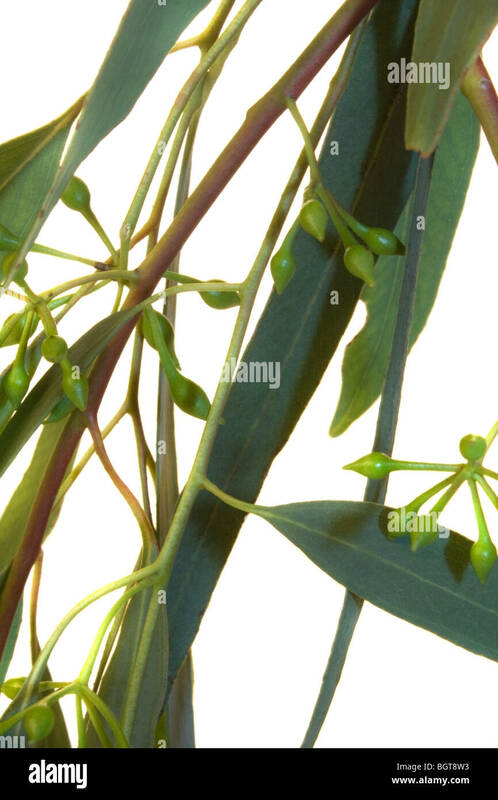 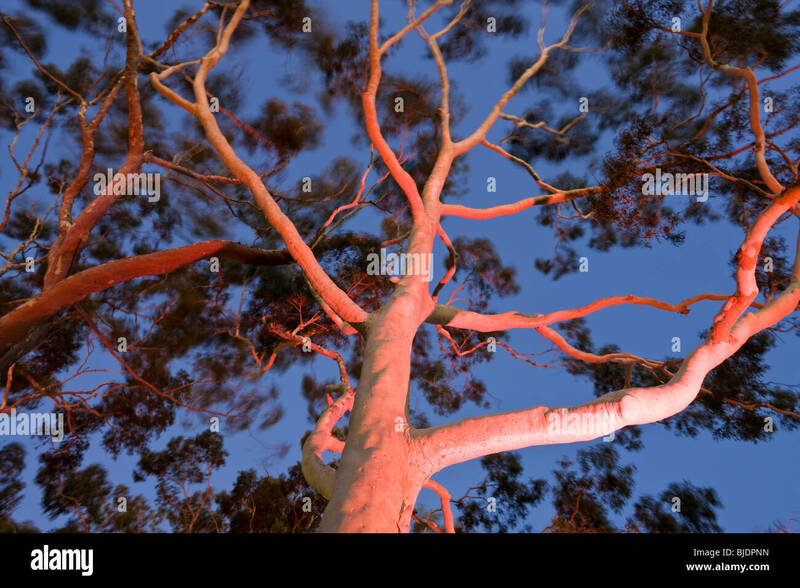 Tasmanian Blue Gum, Blue Gum Eucalyptus (Eucalyptus globulus), twig with leaves, studio picture. 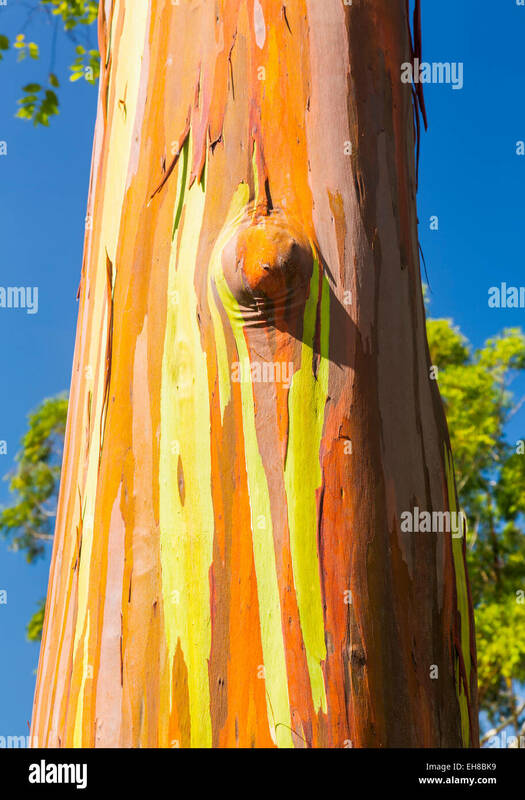 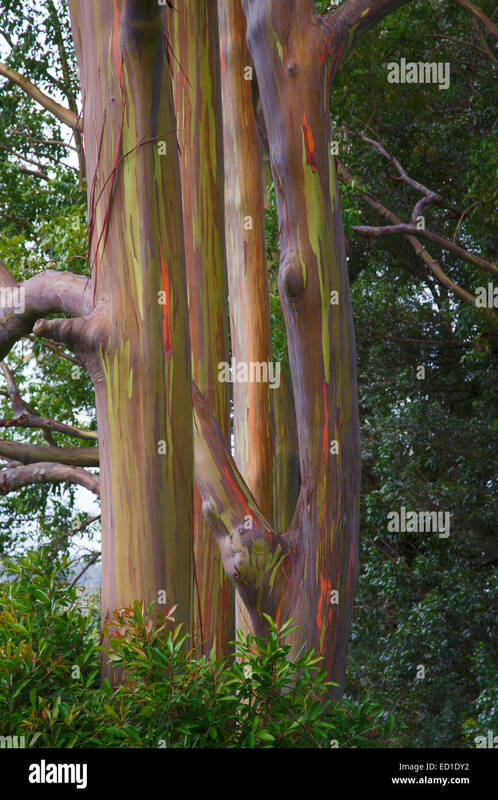 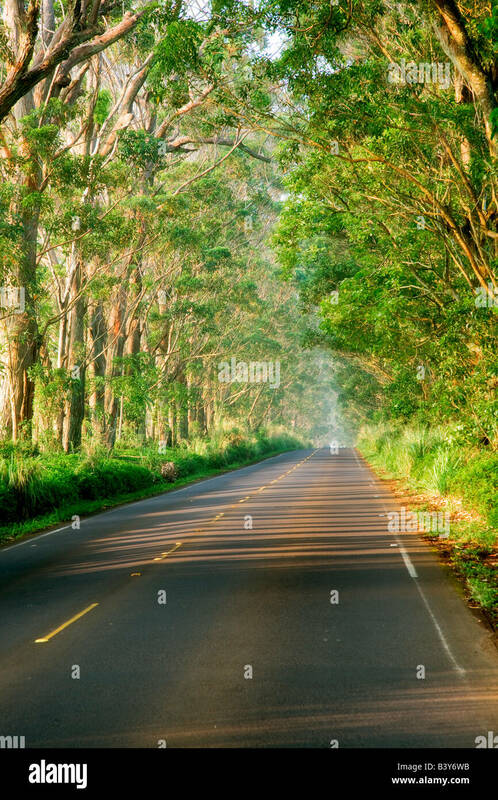 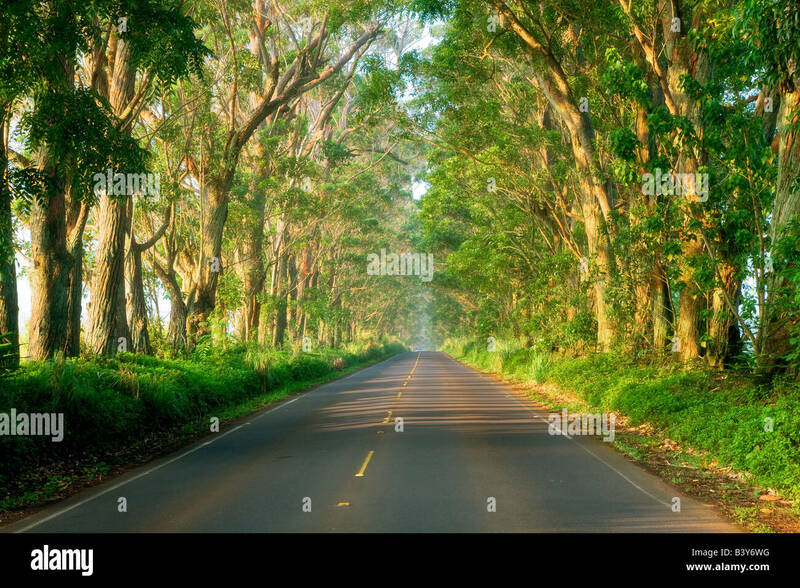 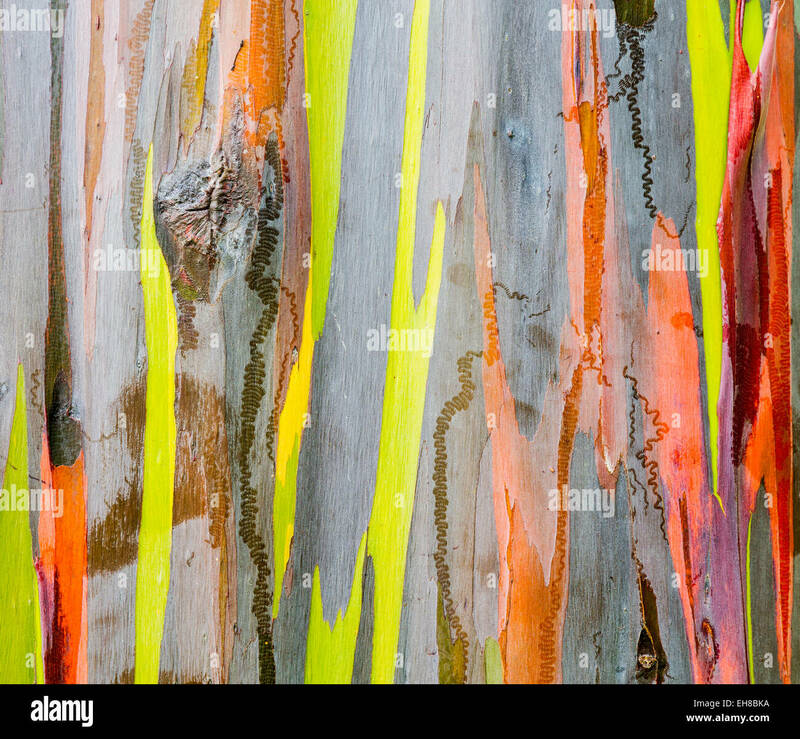 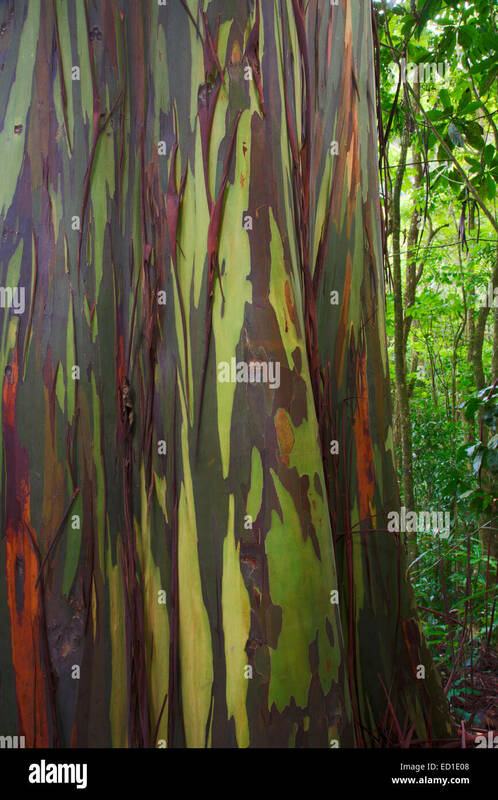 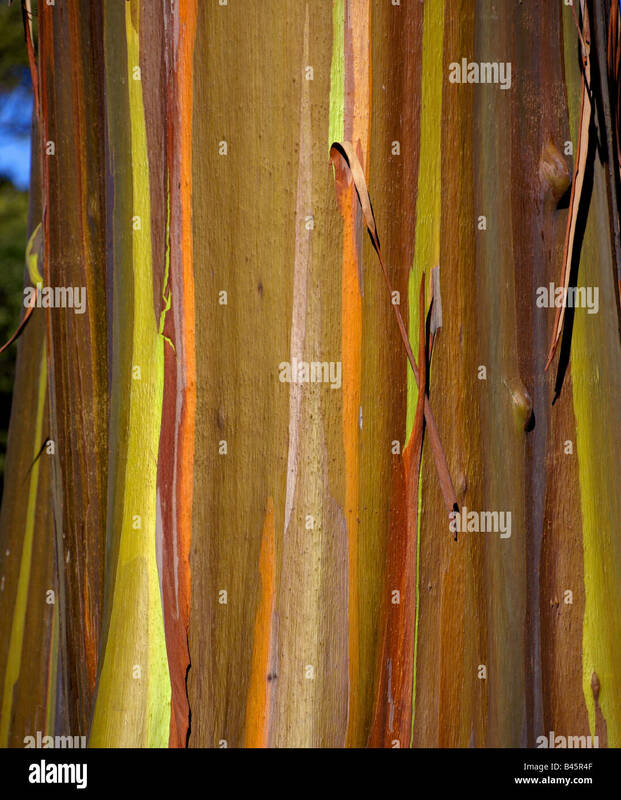 Colorful Eucalyptus Trees along the Hana Highway,Maui, Hawaii. 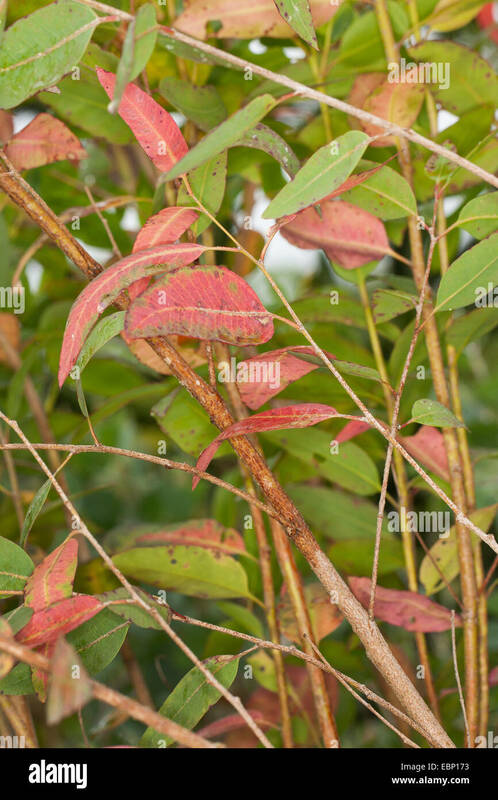 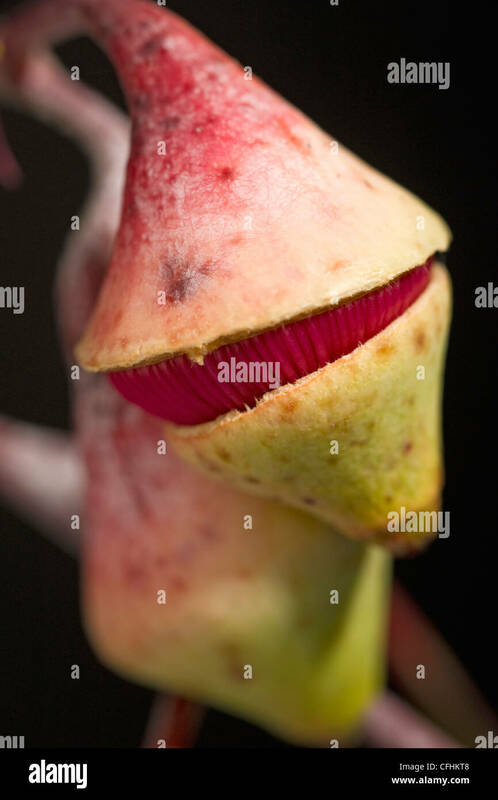 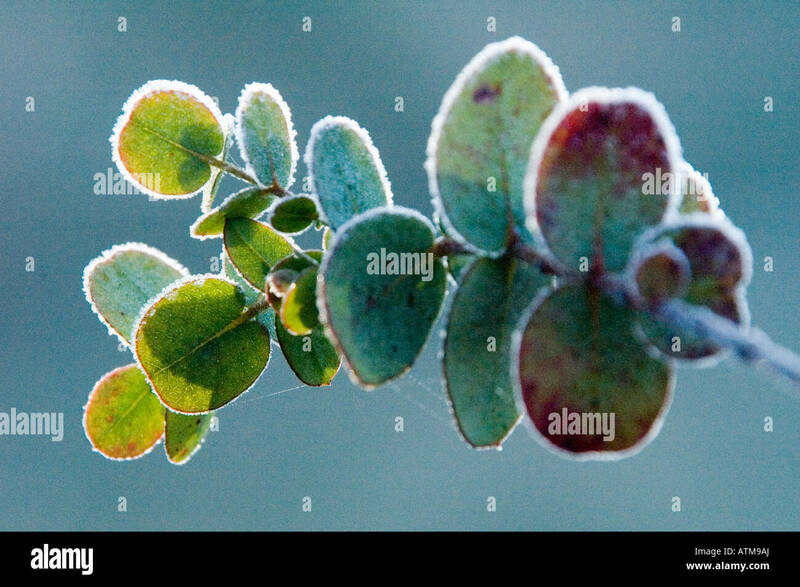 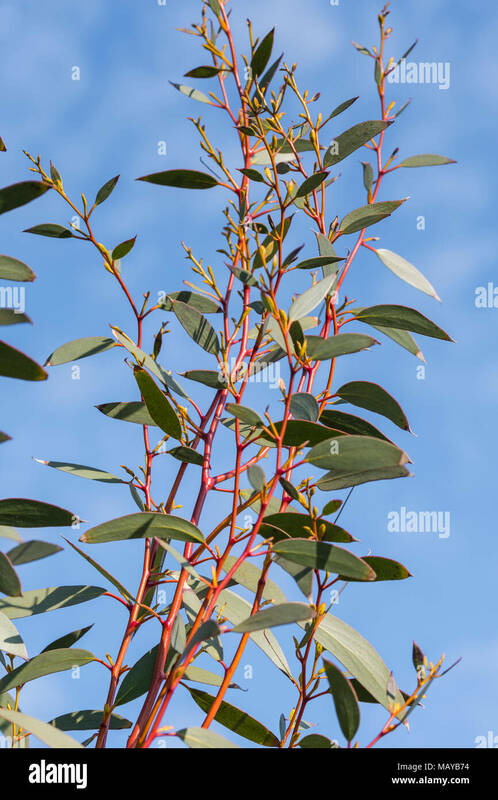 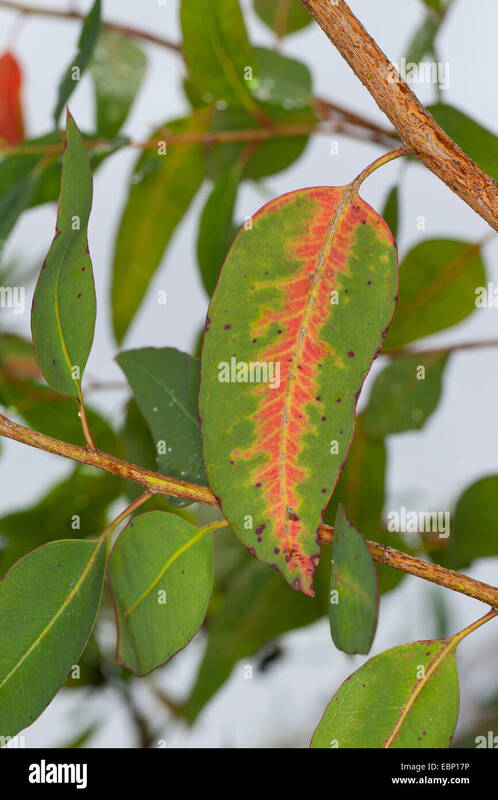 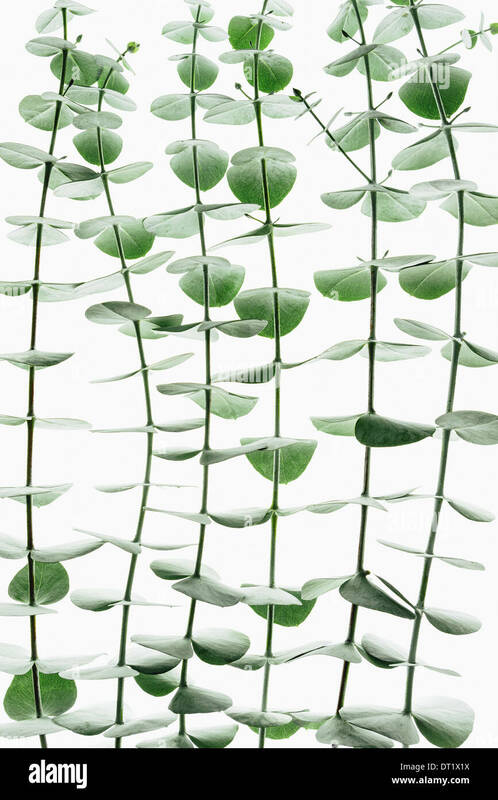 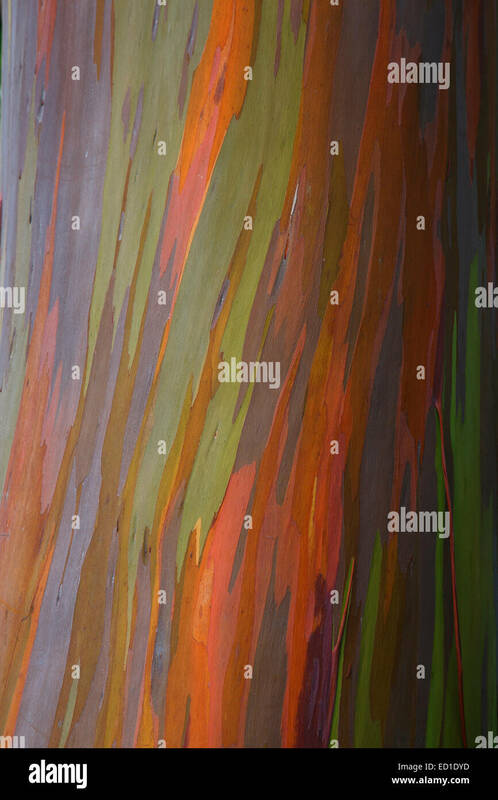 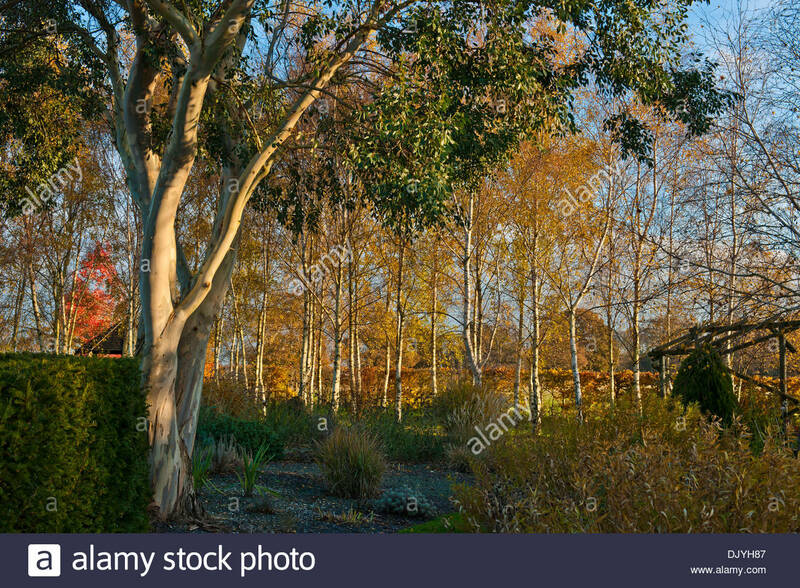 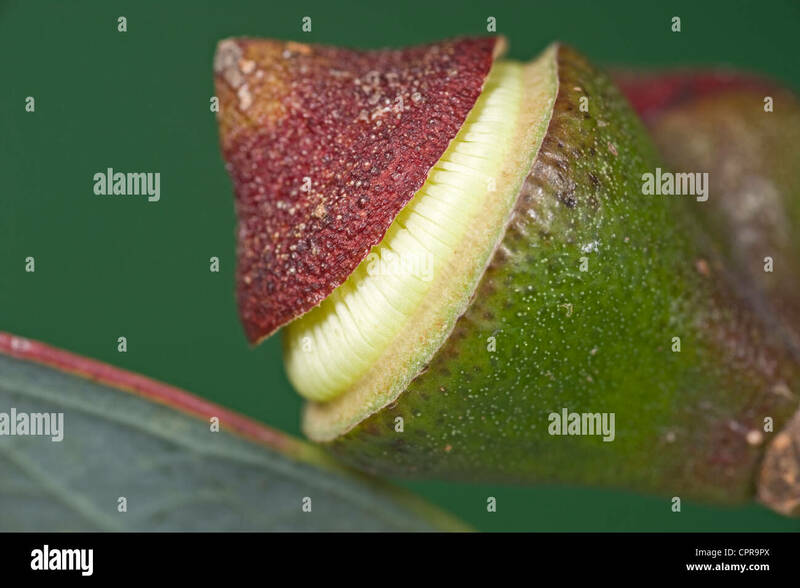 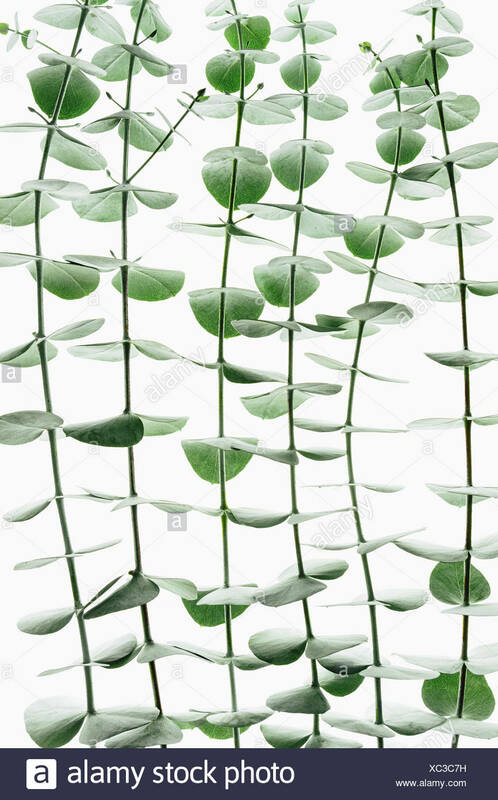 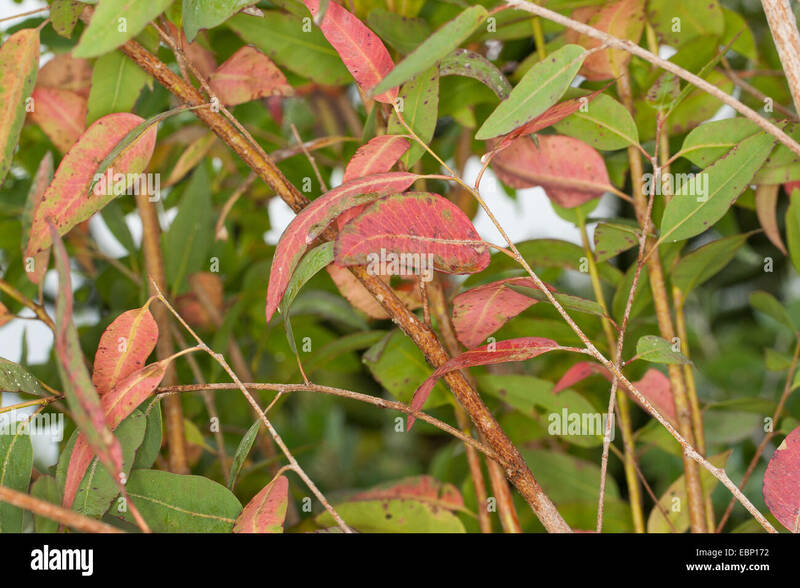 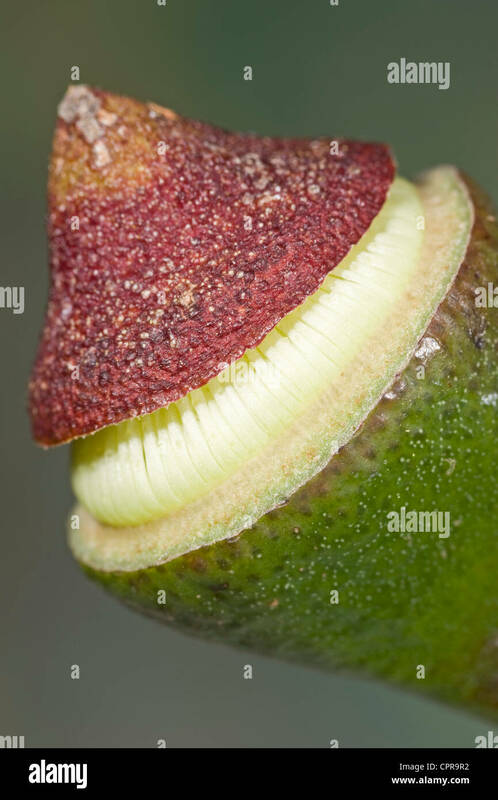 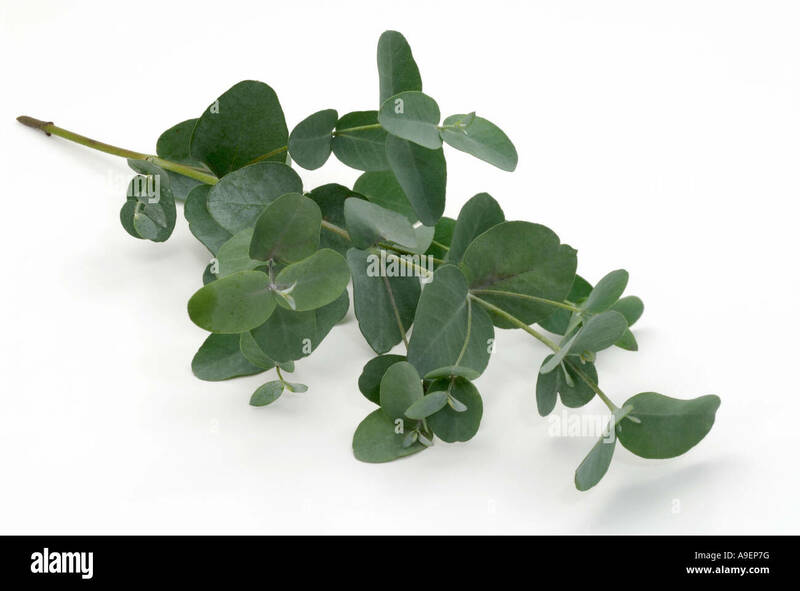 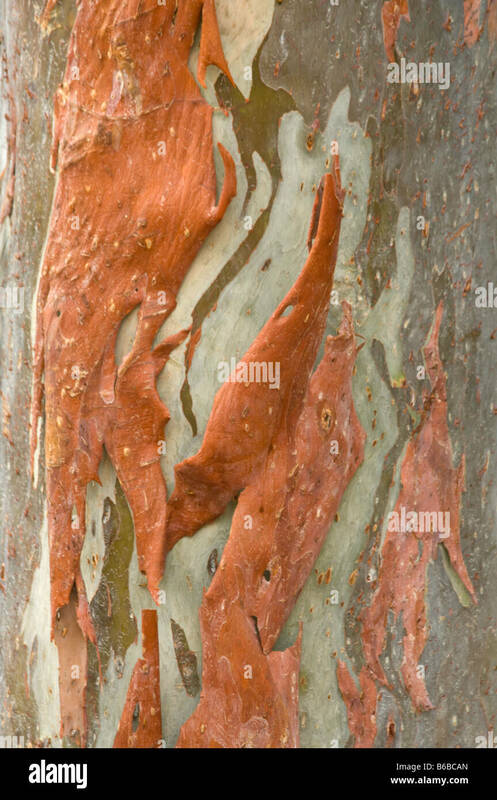 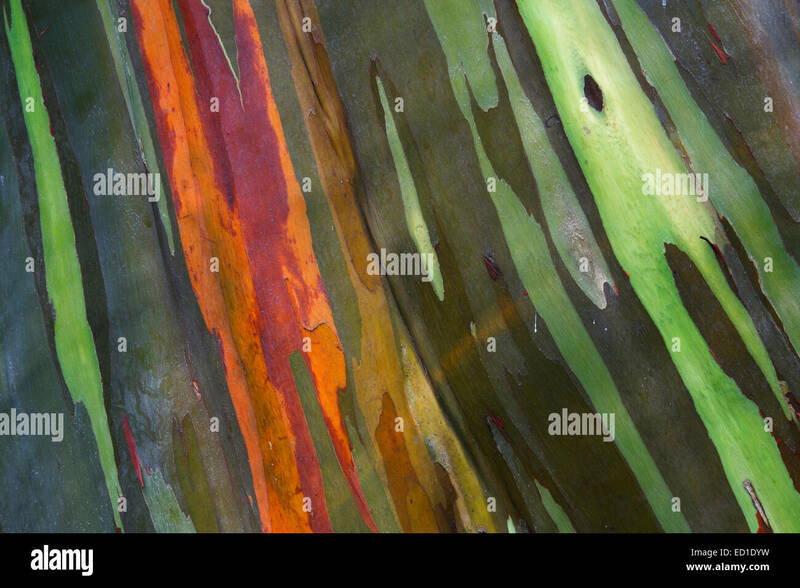 Leaves and red stems from a Gum Tree (Eucalyptus Tree) in early Spring in the UK. 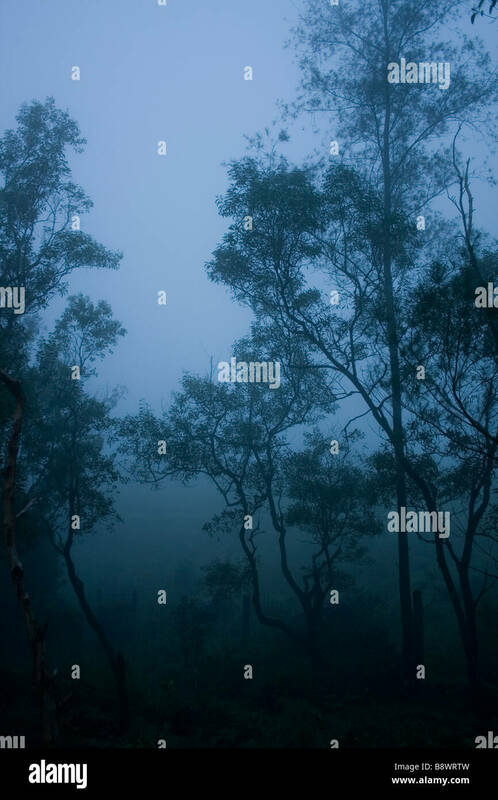 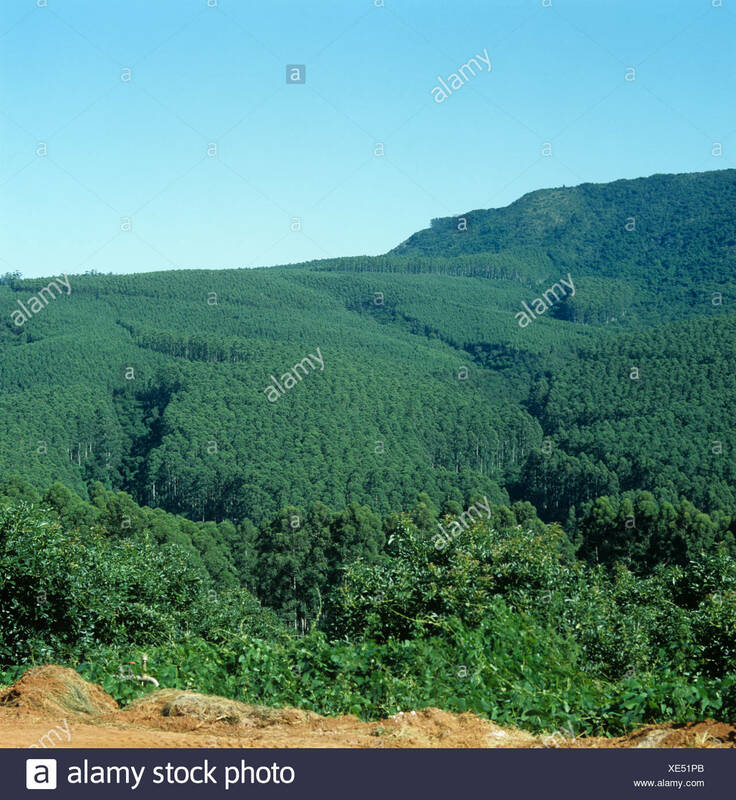 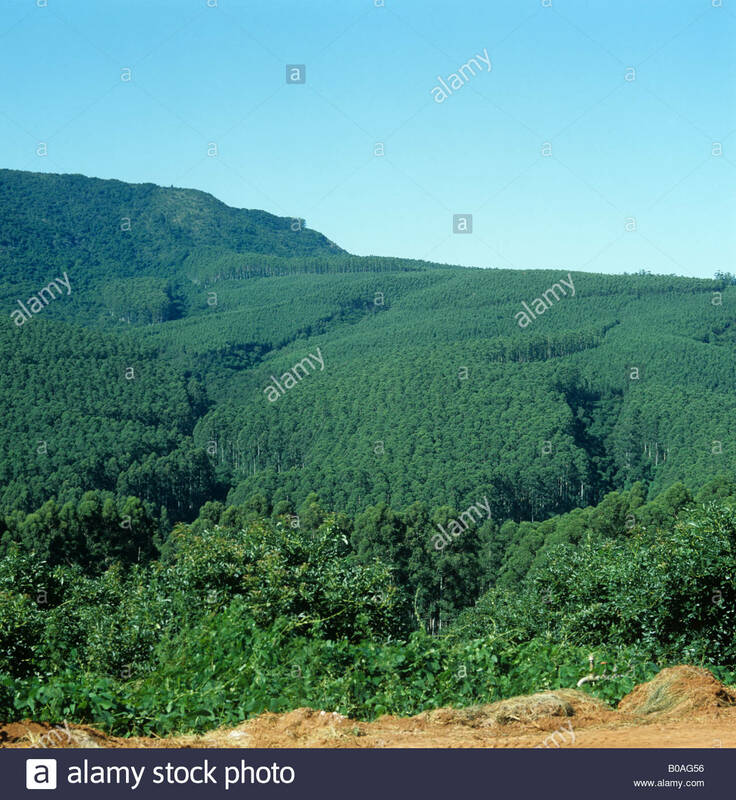 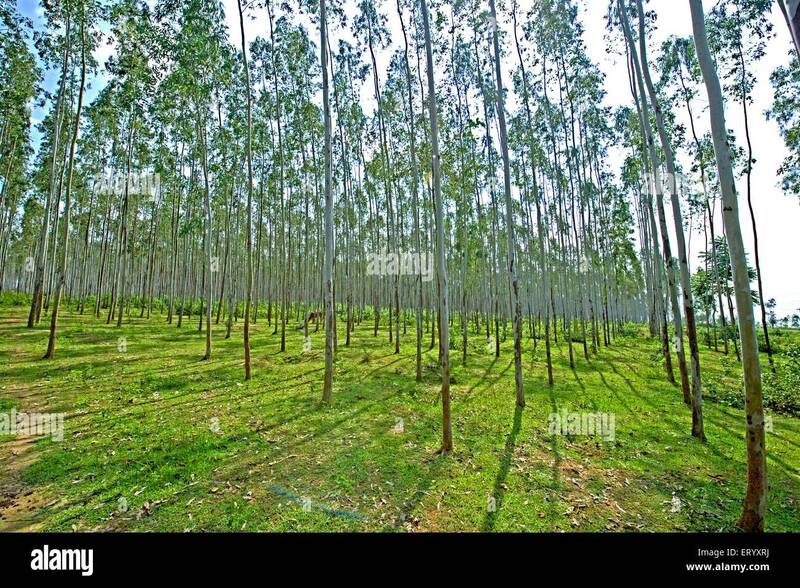 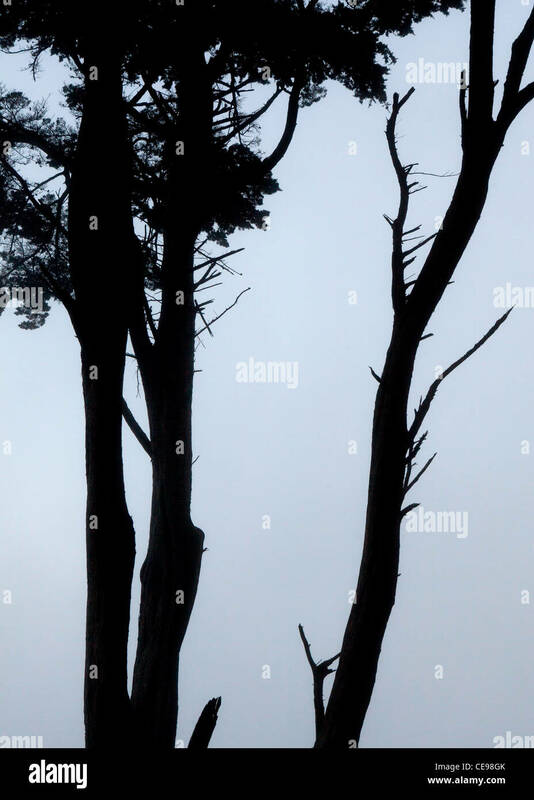 Eucalyptus trees surrounded by fog in Ponmudi, Kerala. 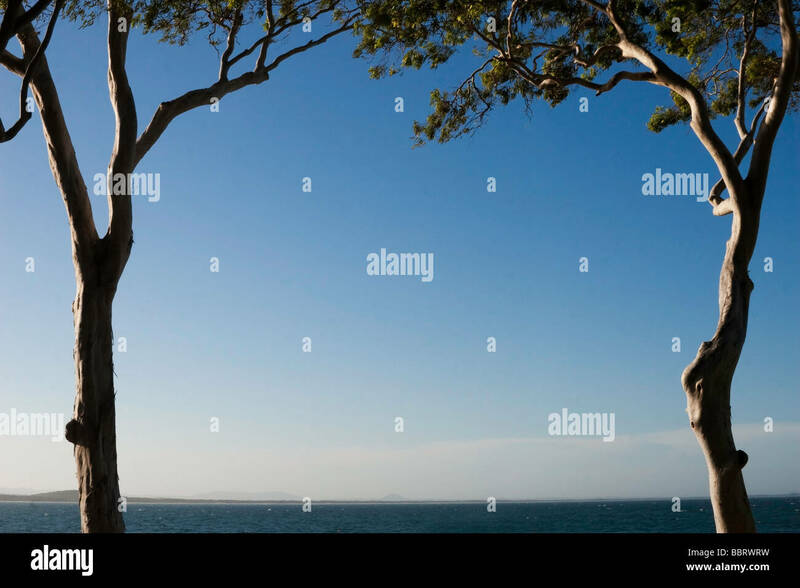 Two eucalyptus trees framing the ocean and a clear blue sky. 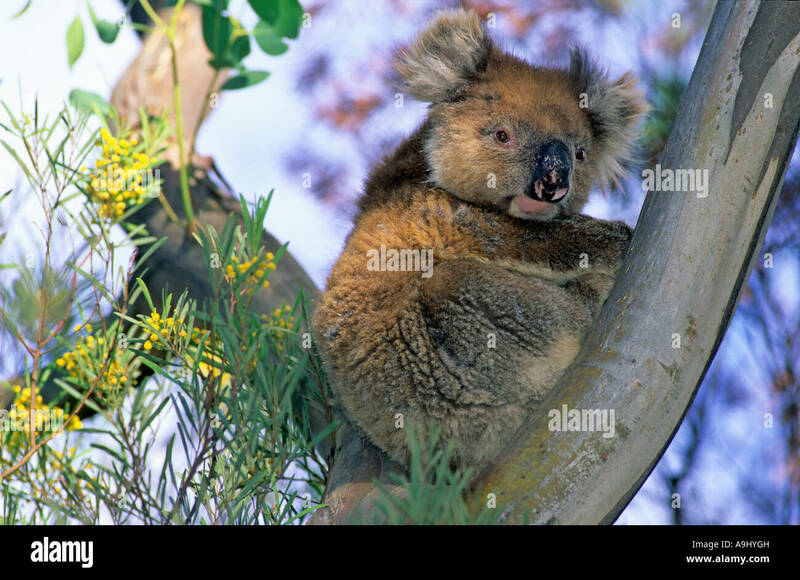 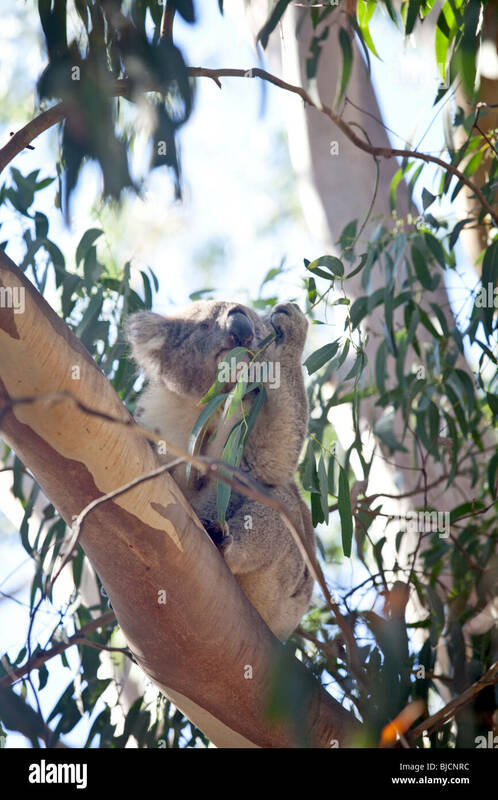 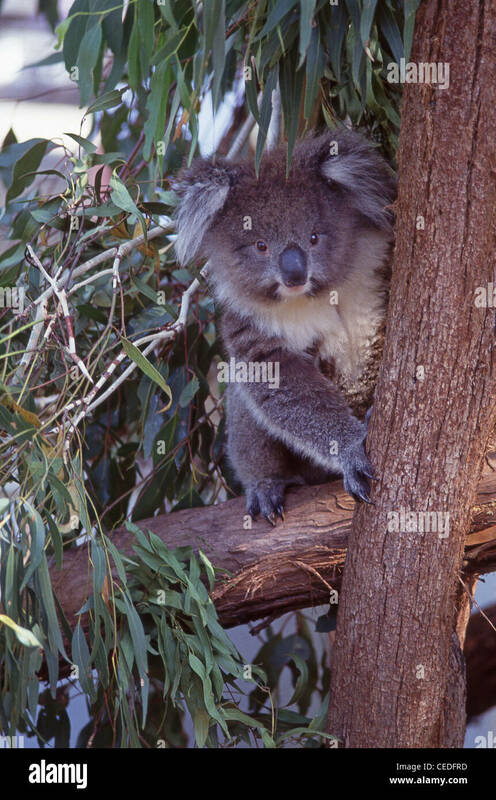 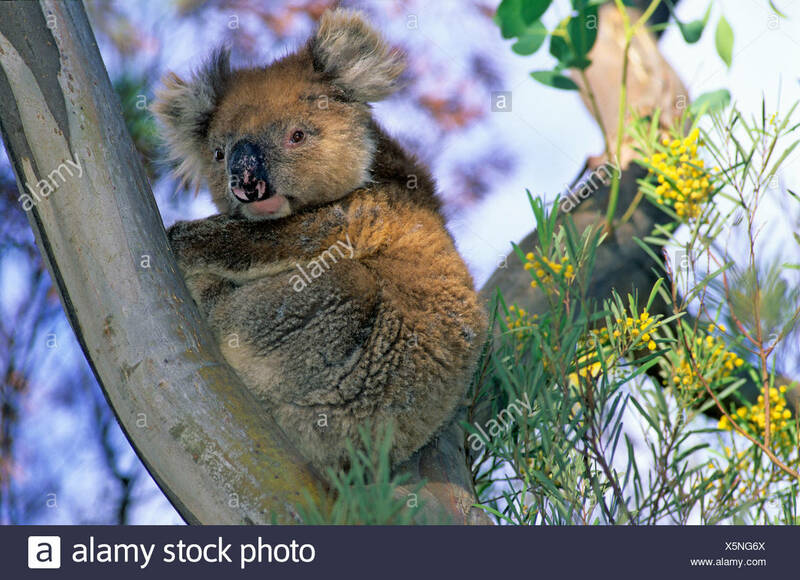 Koala feeding in a eucalyptus tree. 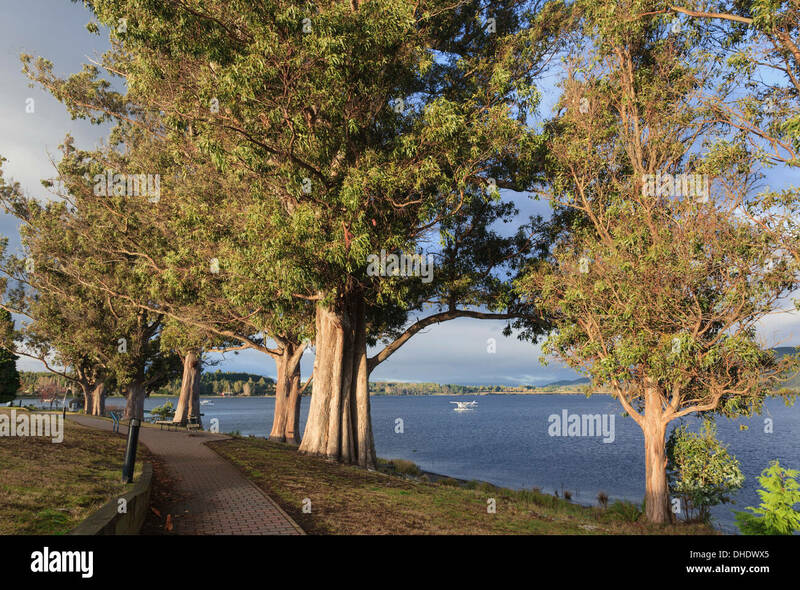 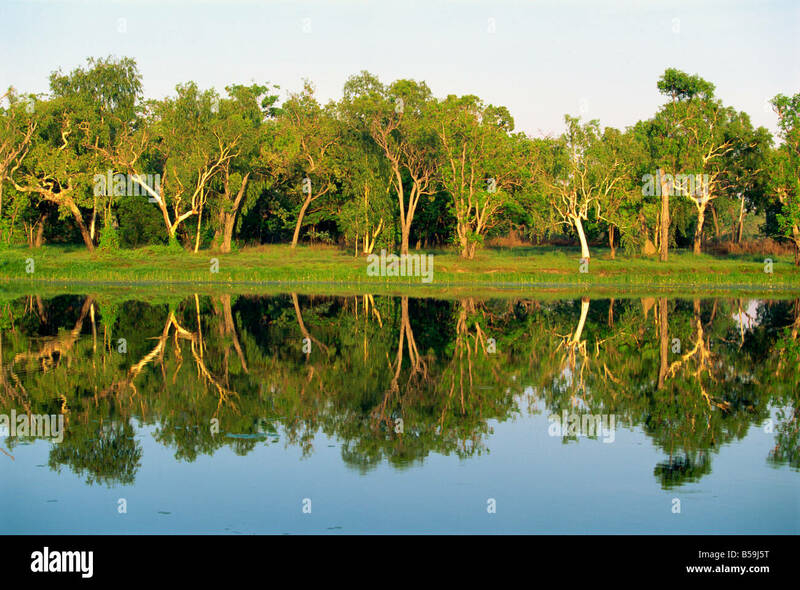 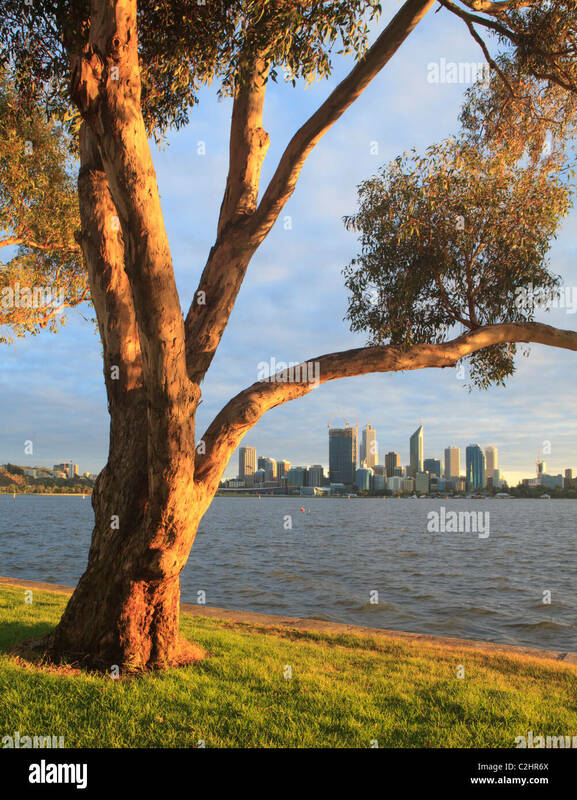 Eucalyptus tree on the banks of the Swan River with the city in the distance. 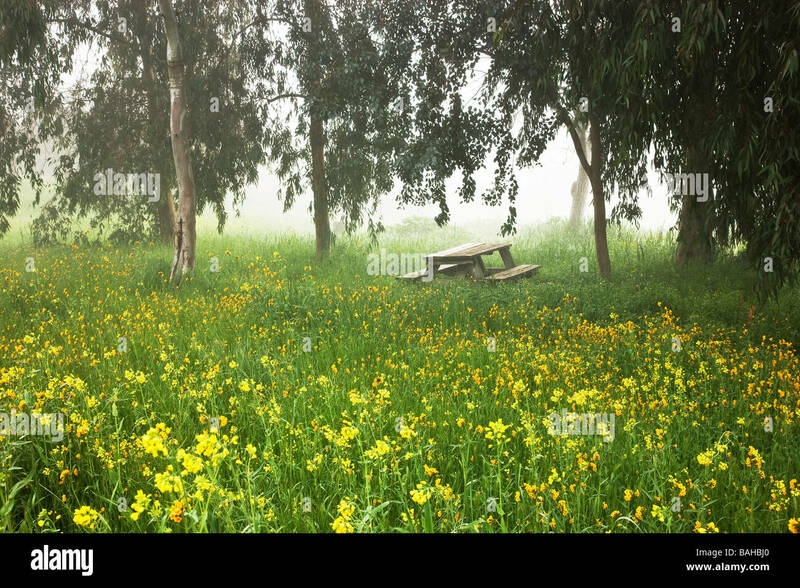 Eucalyptus trees, foggy meadow, Mustard & Fiddleneck wildflowers, empty picnic table. 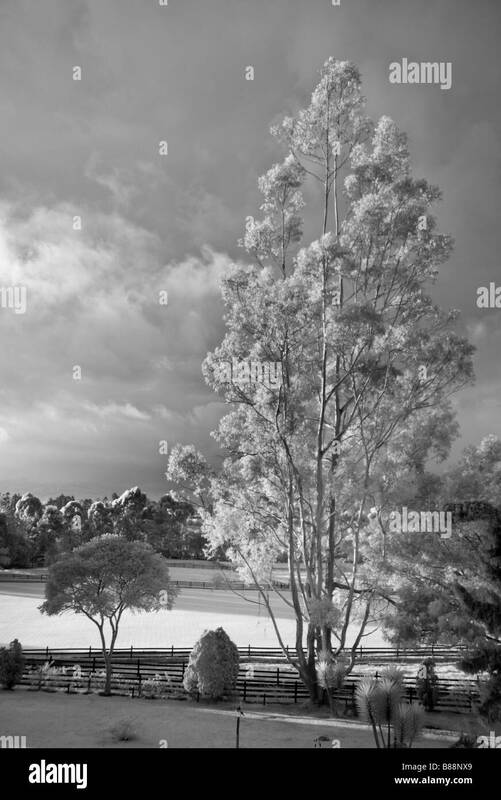 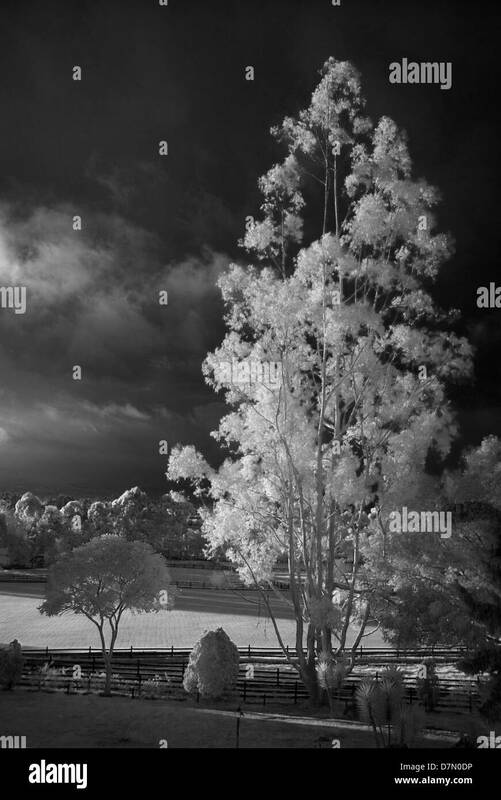 Eucalyptus tree and polo grounds, la Sabana near Bogota, Colombia. 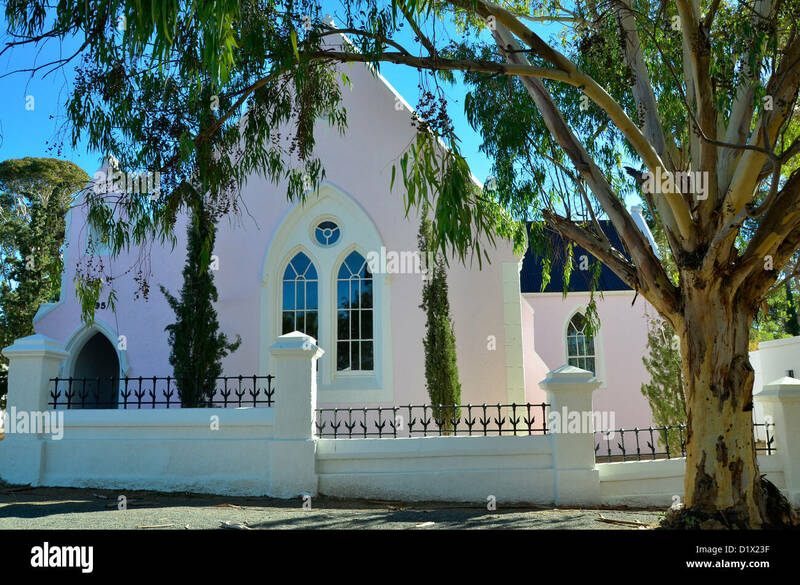 Old church under eucalyptus tree at historical Matjiesfontein in the Great Karoo, South Africa.